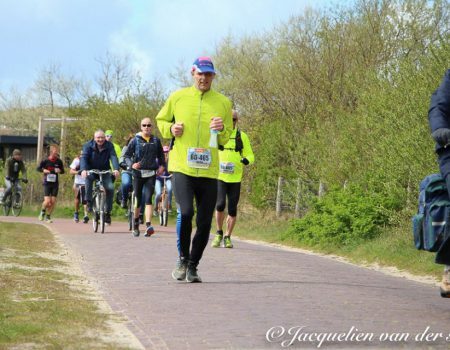 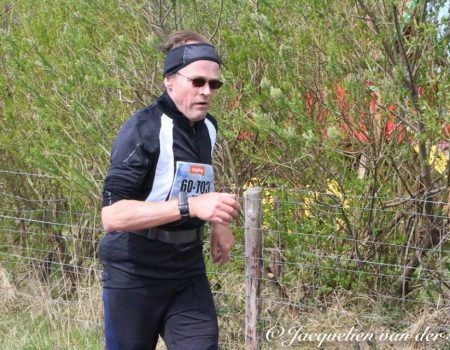 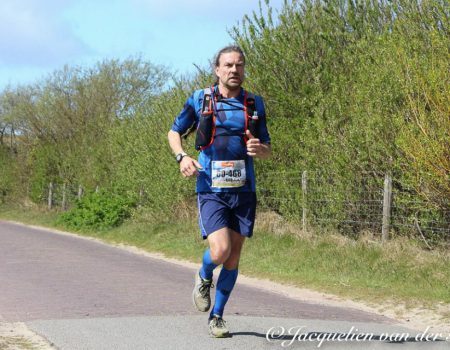 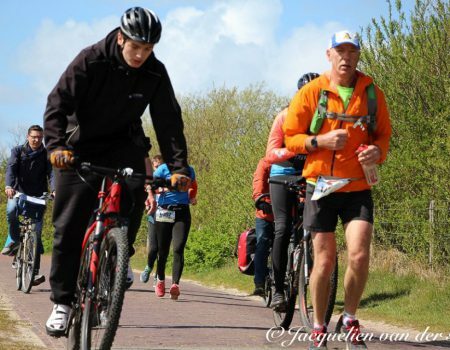 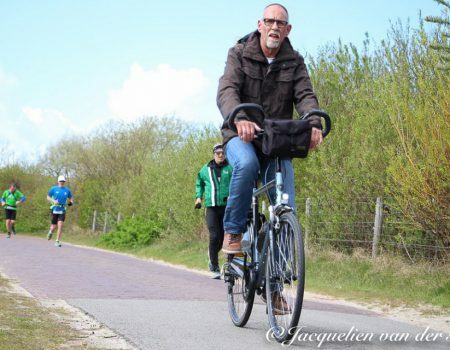 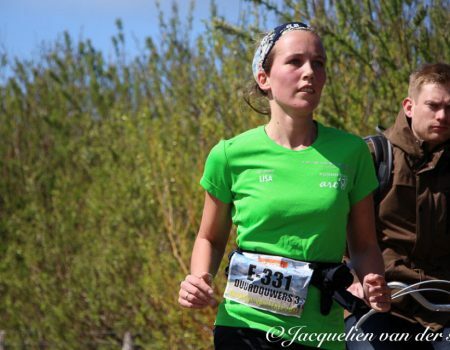 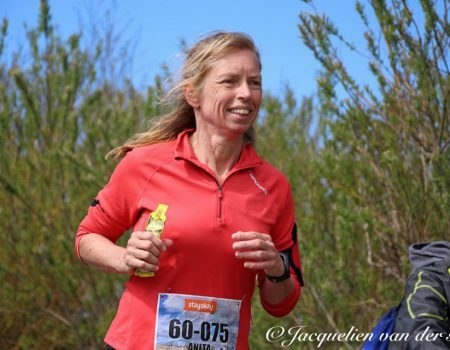 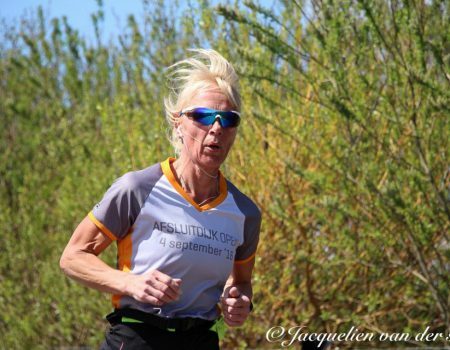 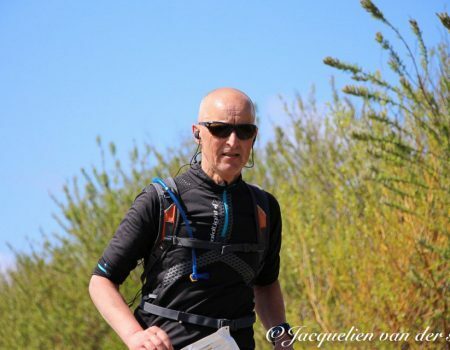 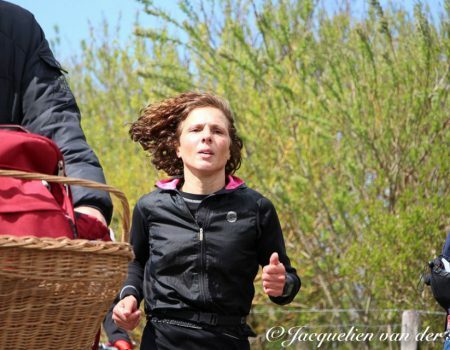 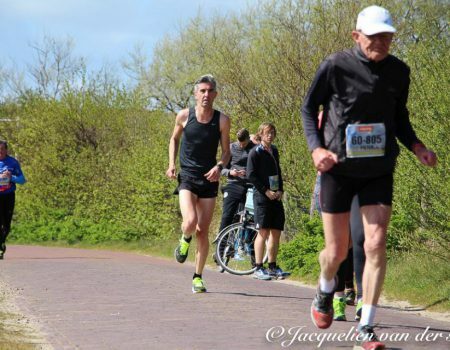 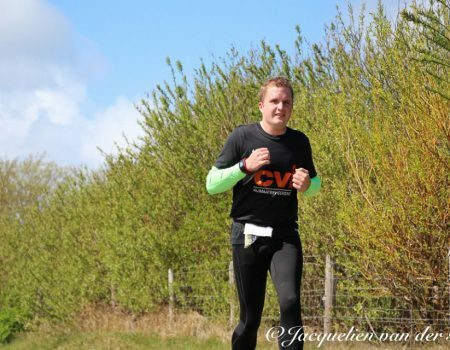 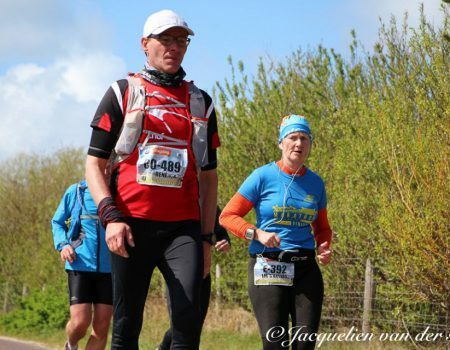 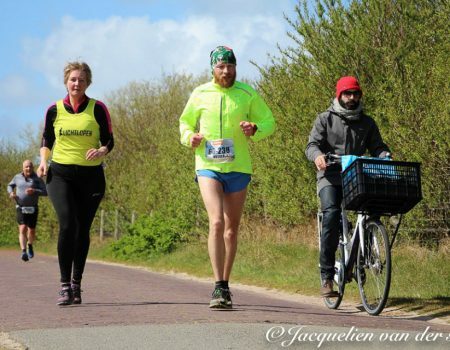 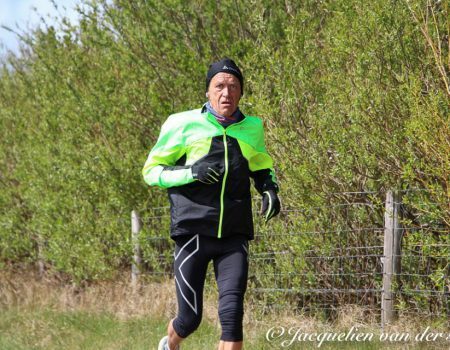 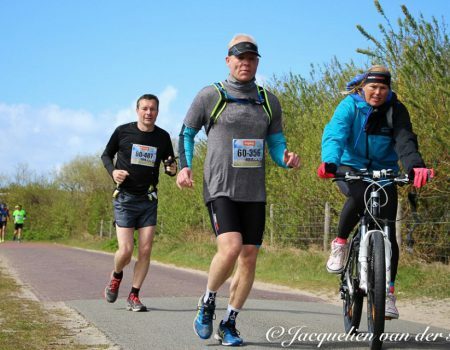 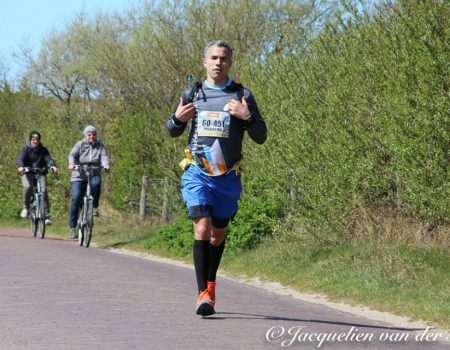 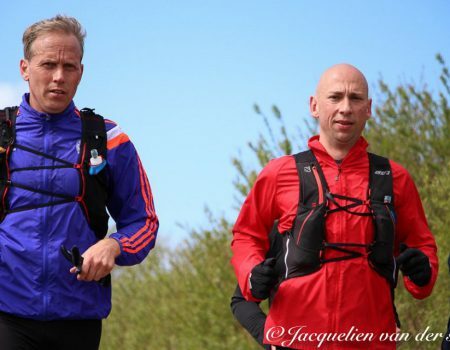 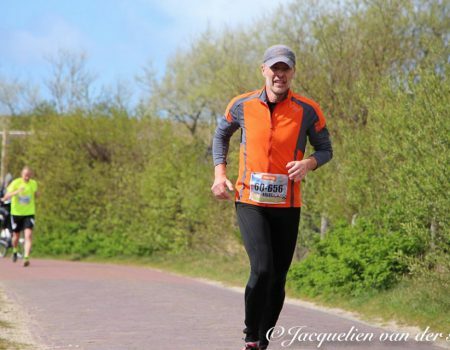 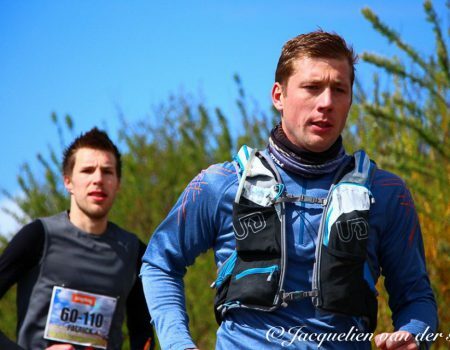 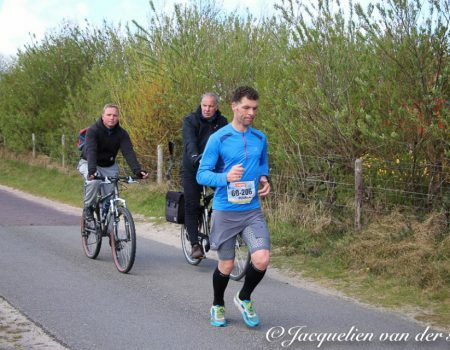 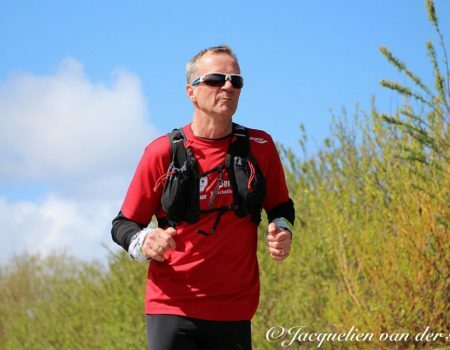 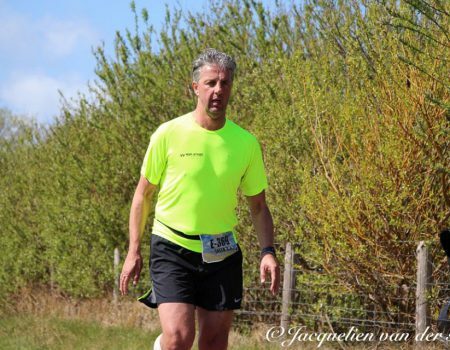 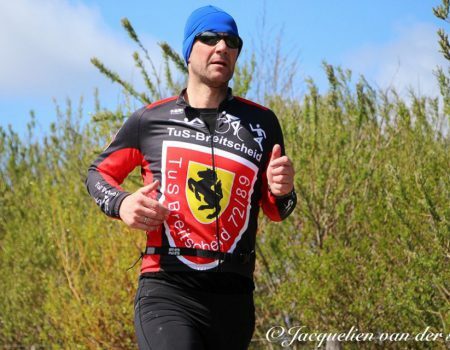 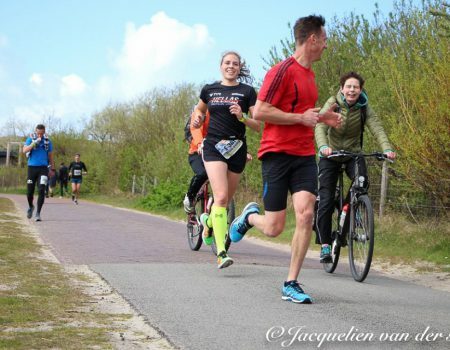 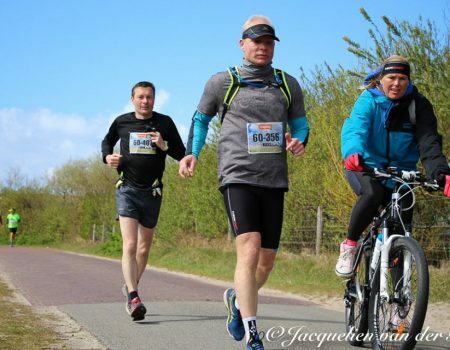 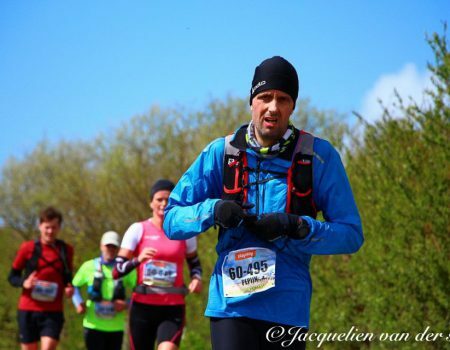 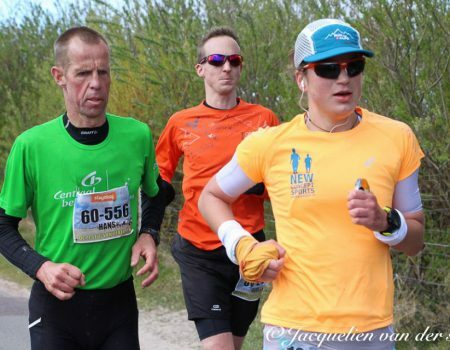 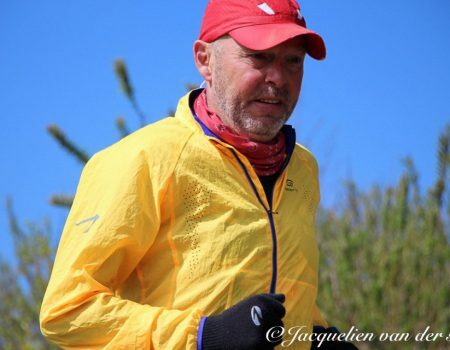 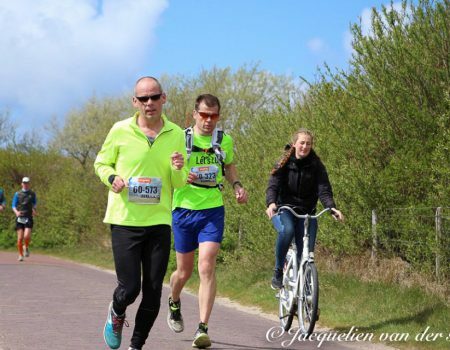 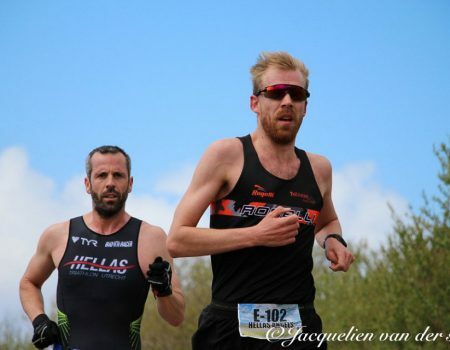 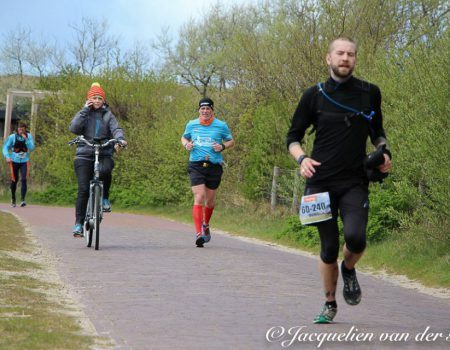 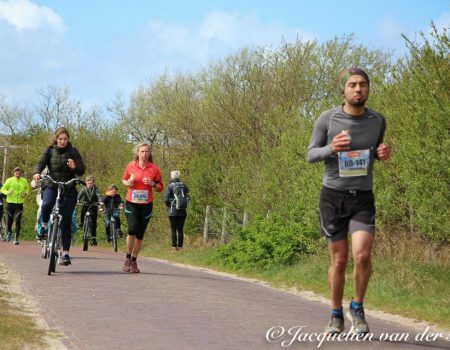 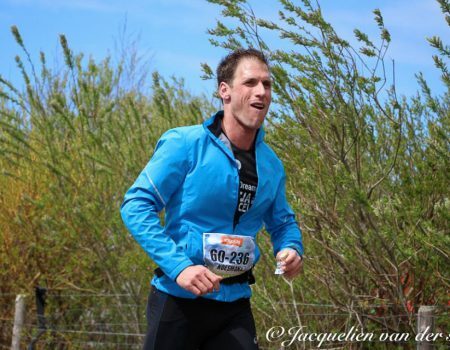 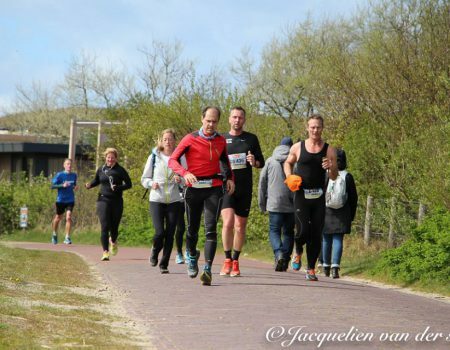 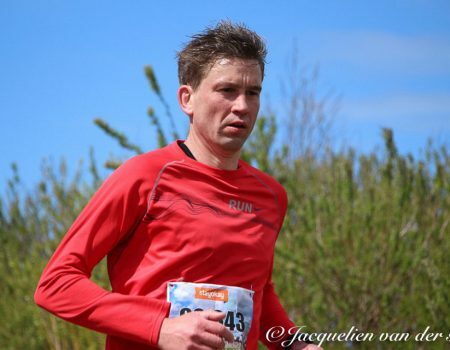 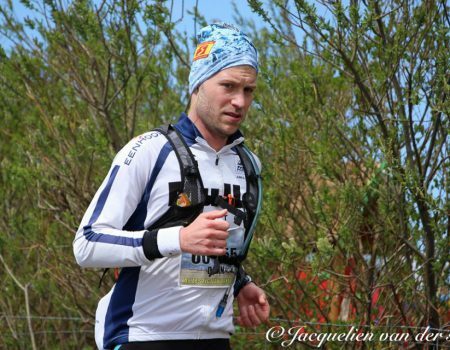 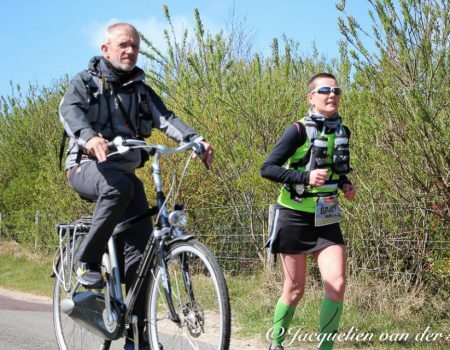 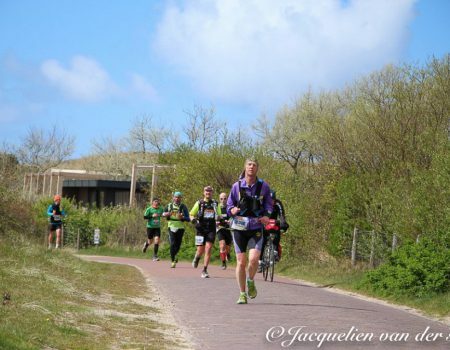 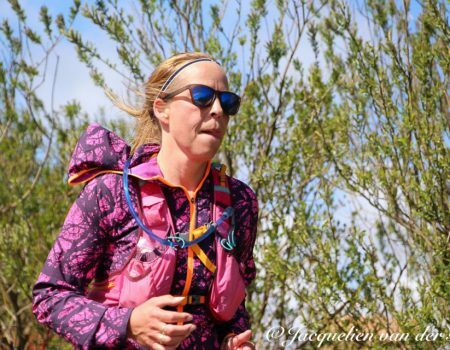 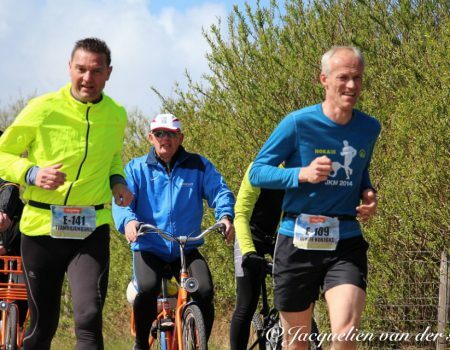 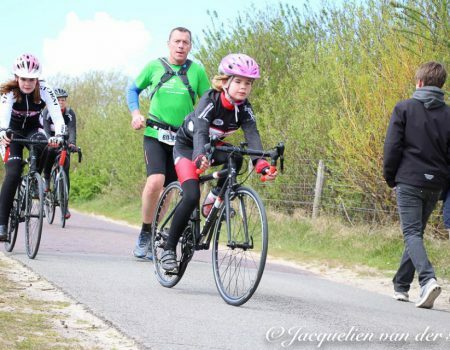 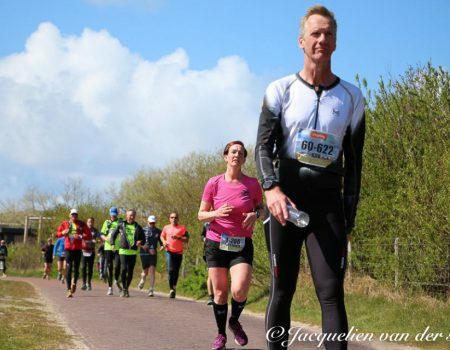 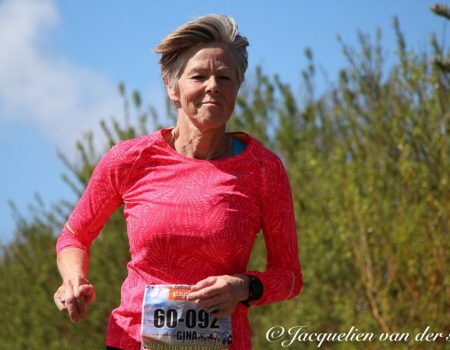 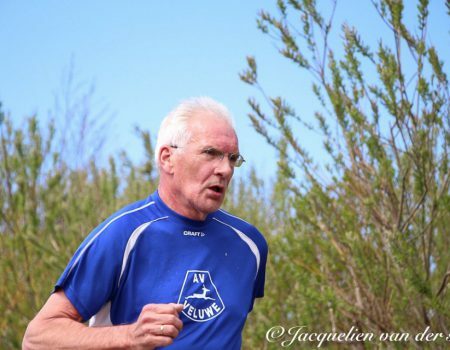 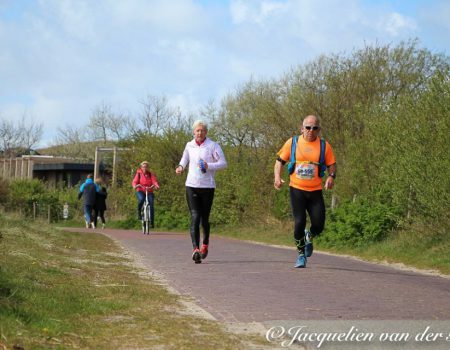 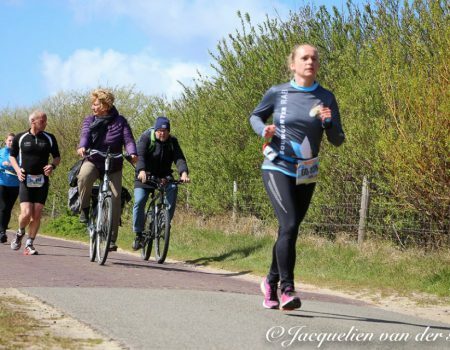 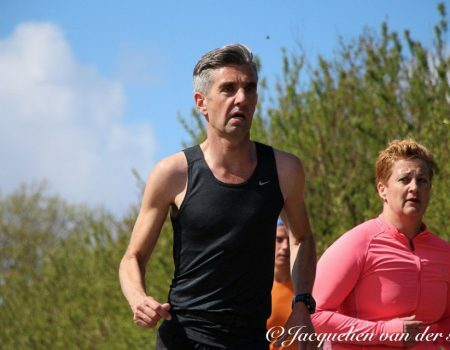 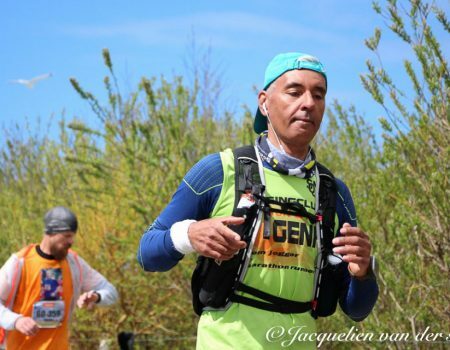 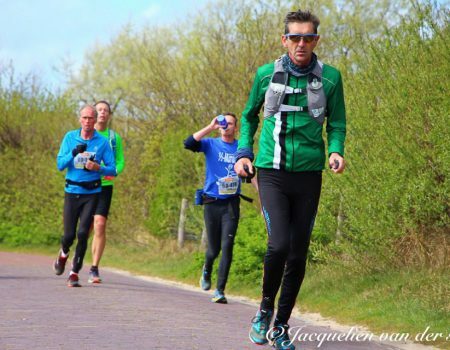 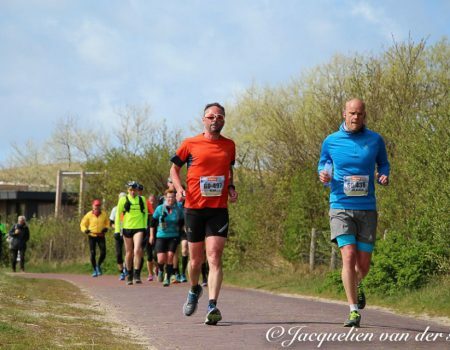 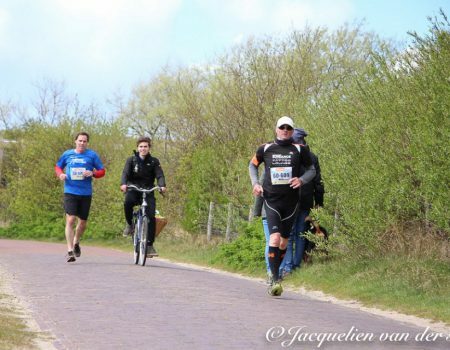 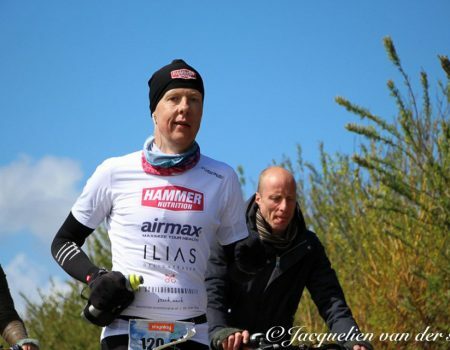 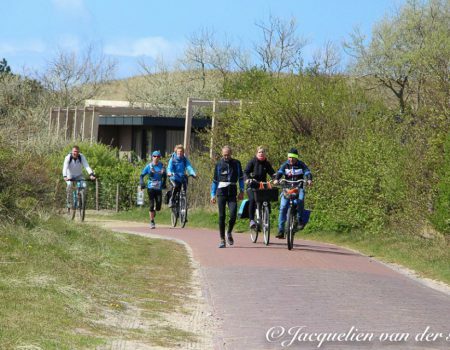 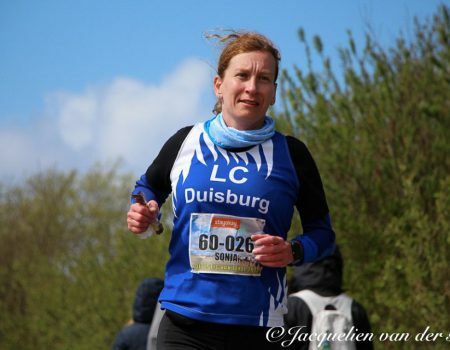 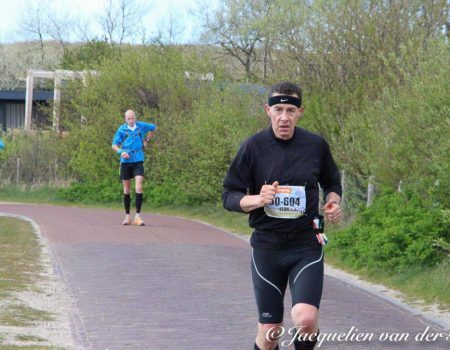 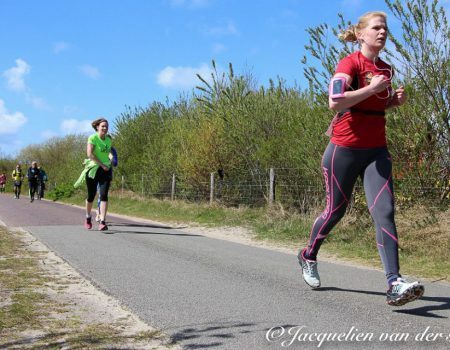 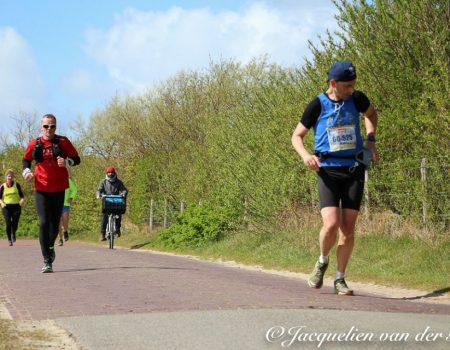 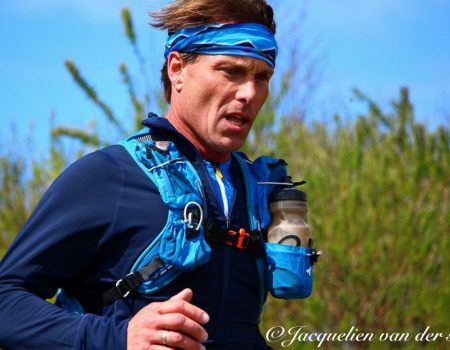 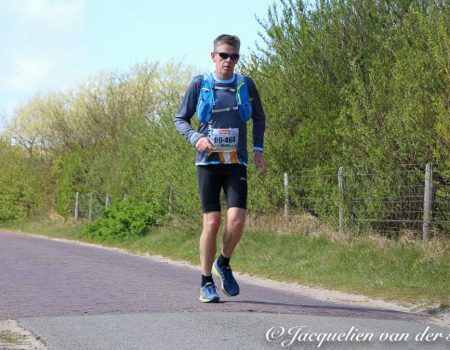 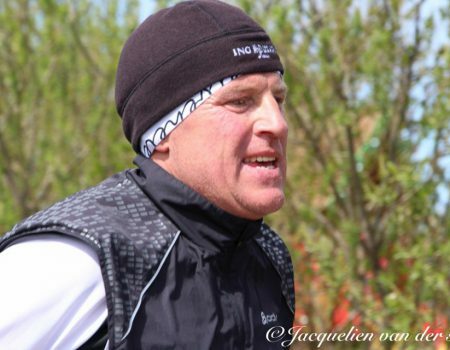 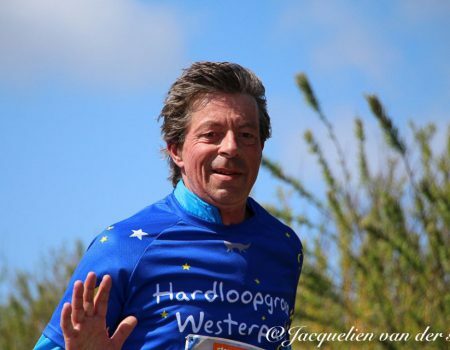 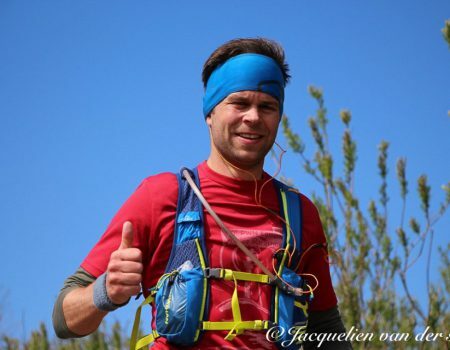 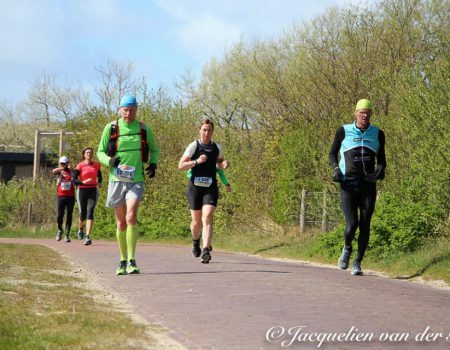 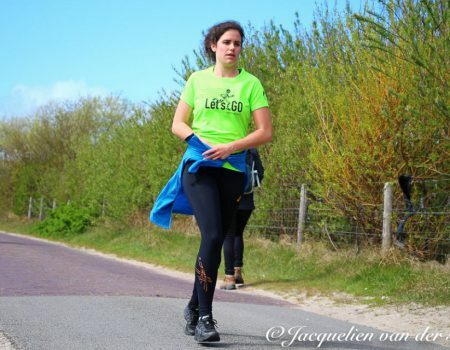 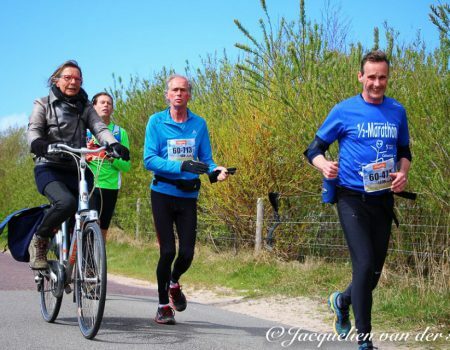 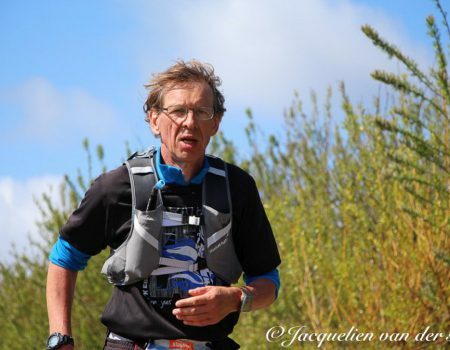 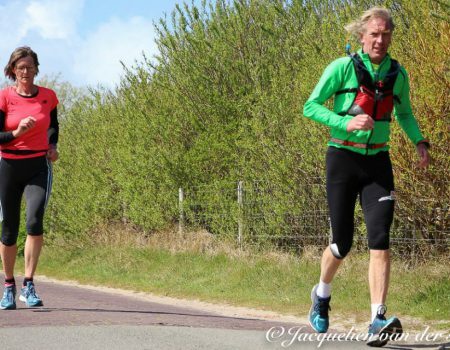 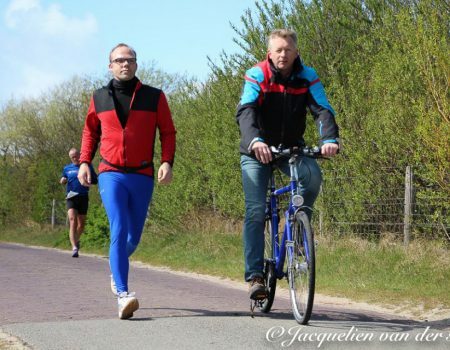 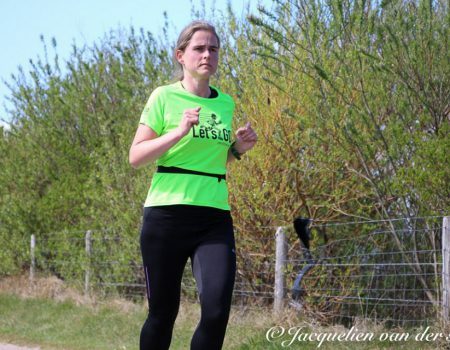 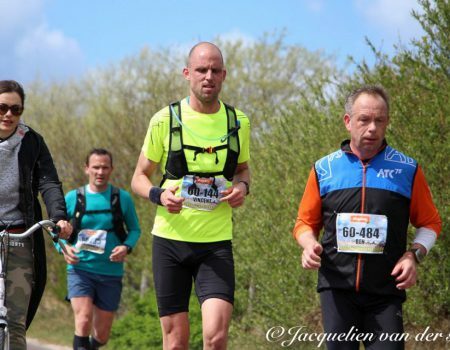 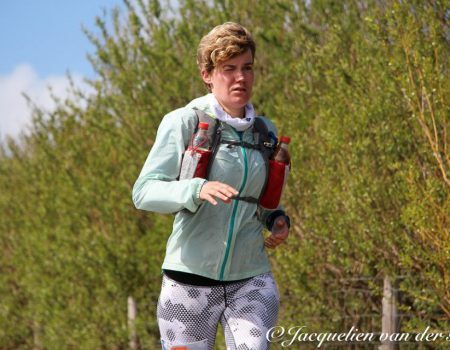 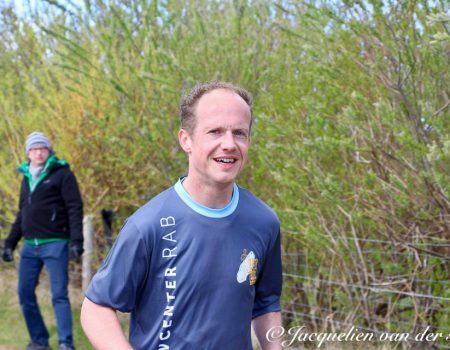 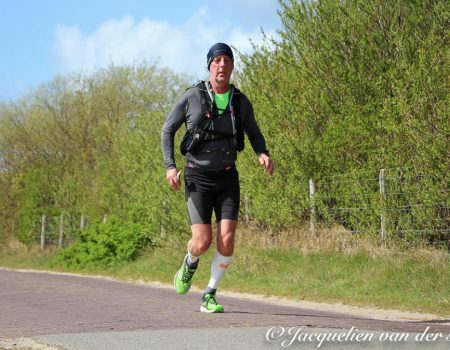 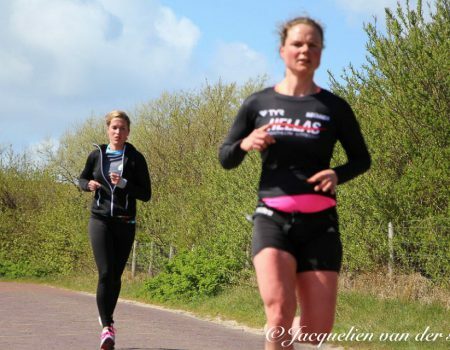 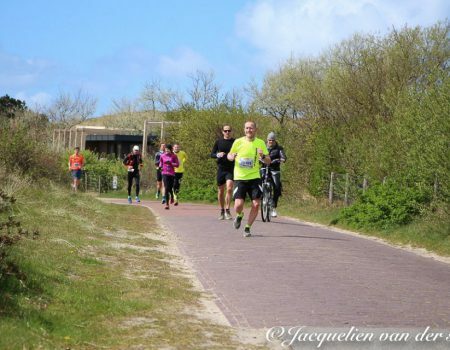 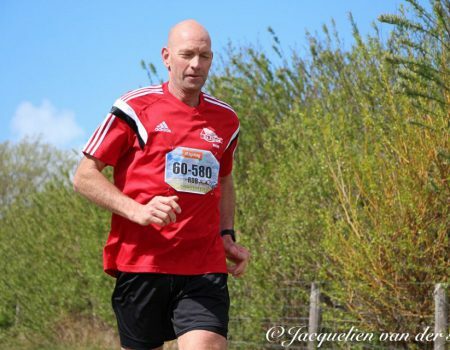 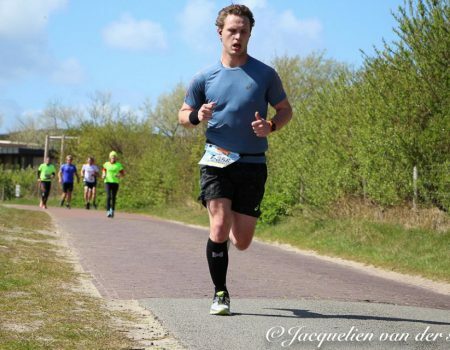 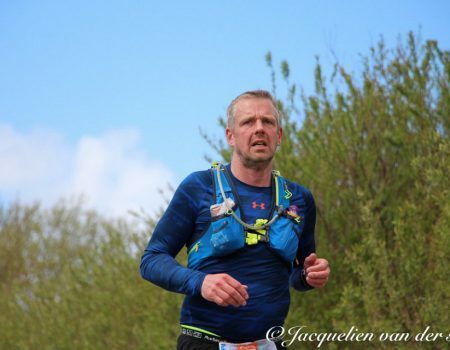 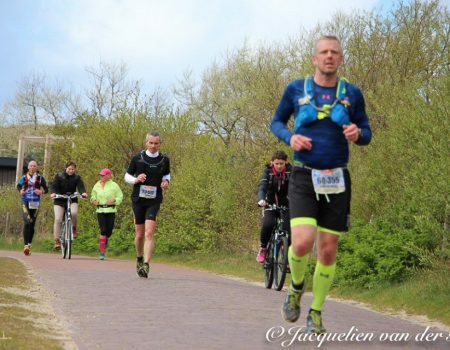 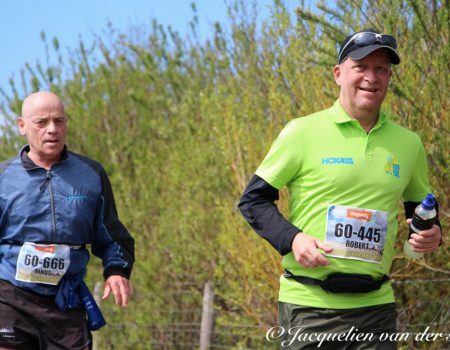 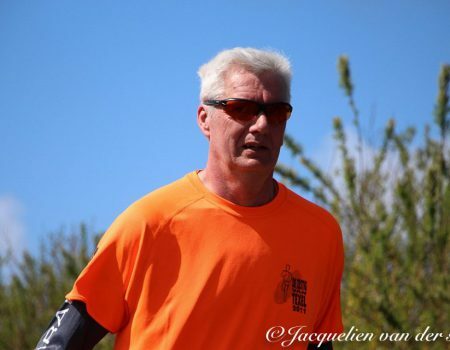 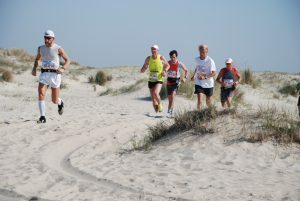 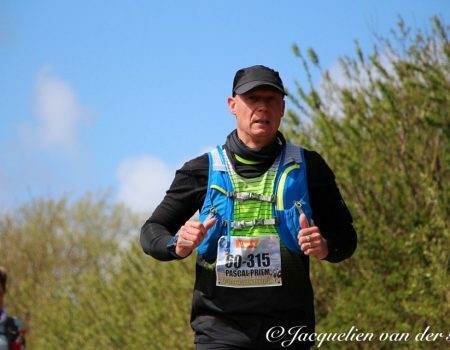 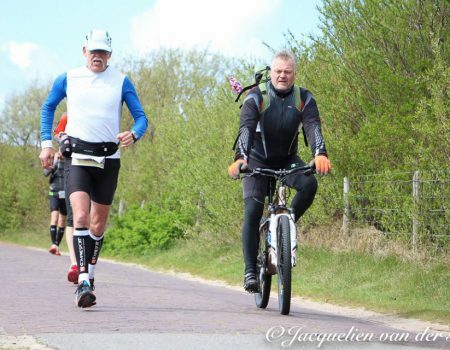 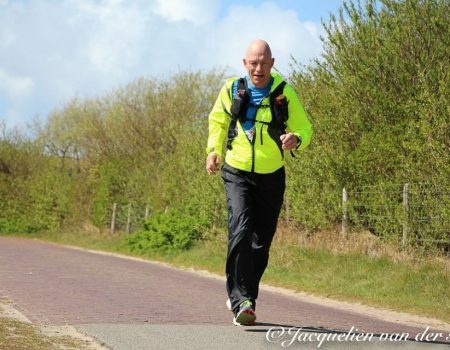 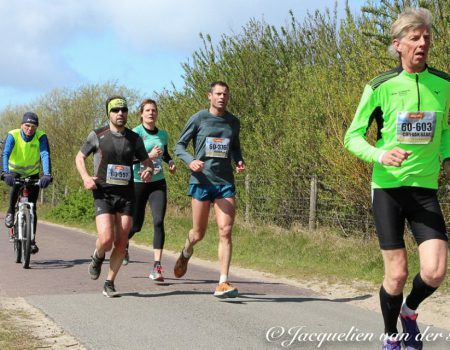 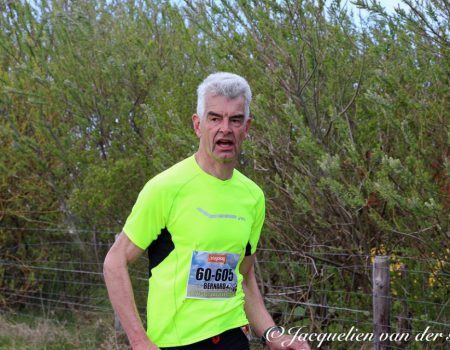 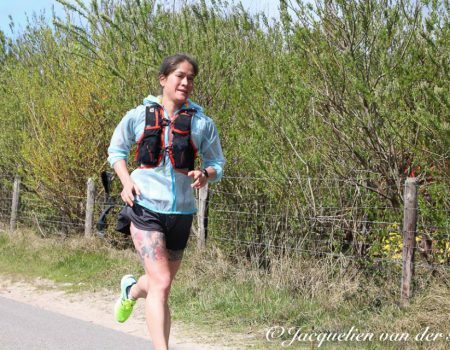 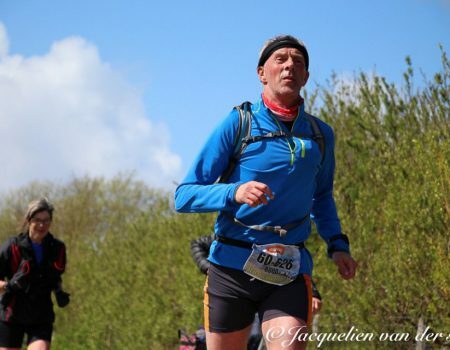 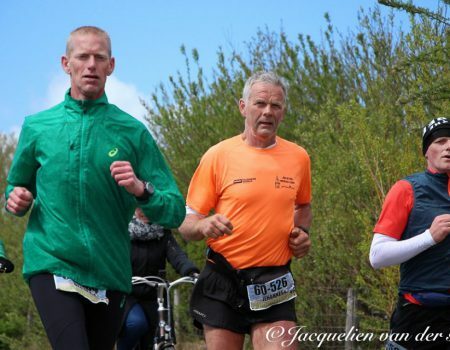 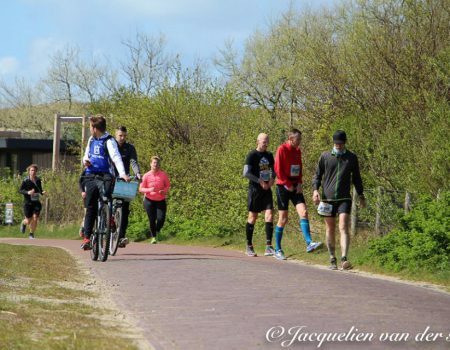 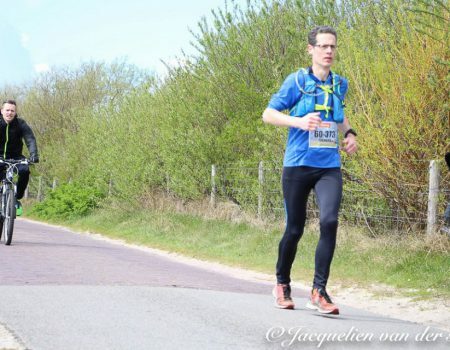 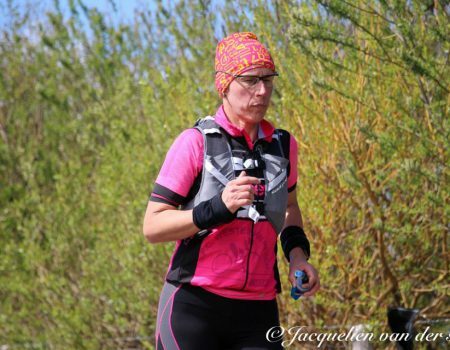 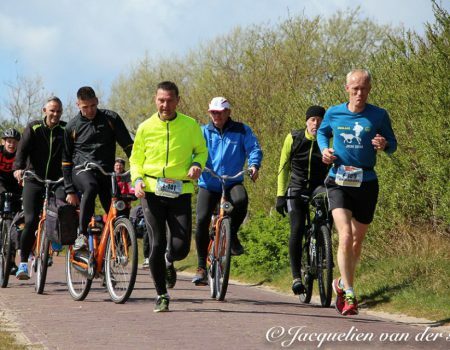 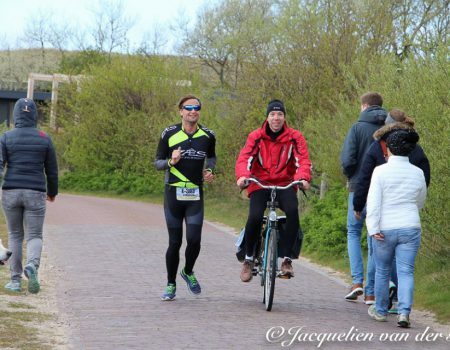 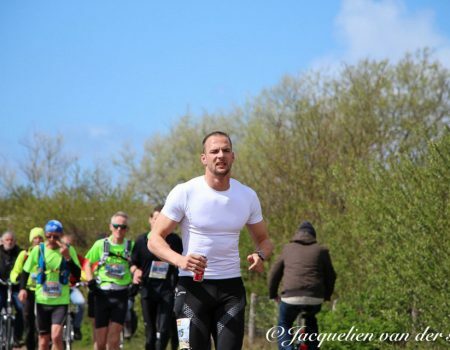 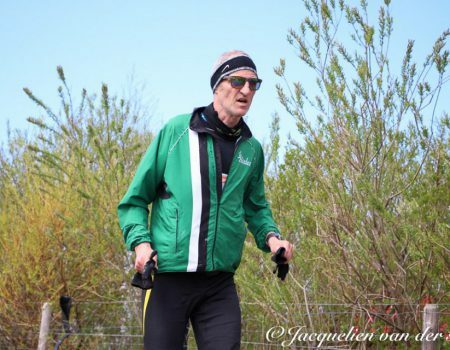 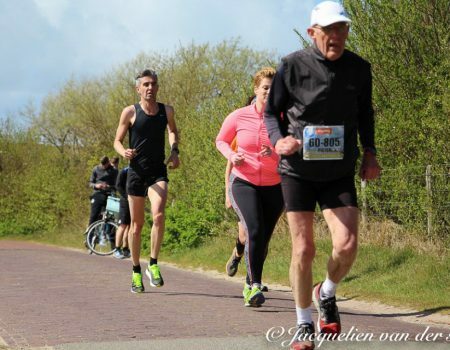 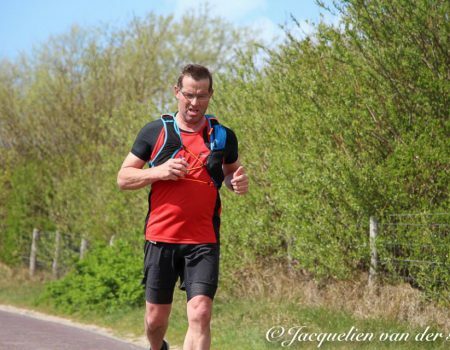 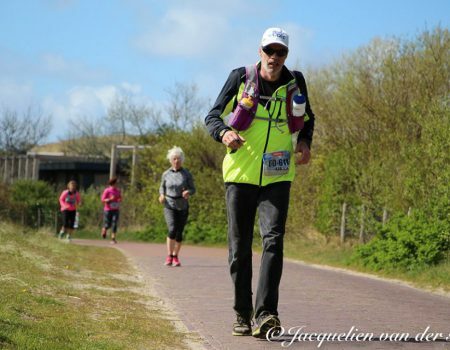 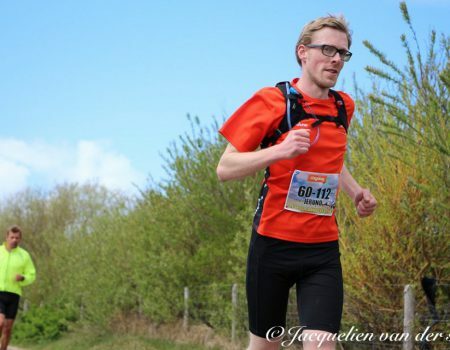 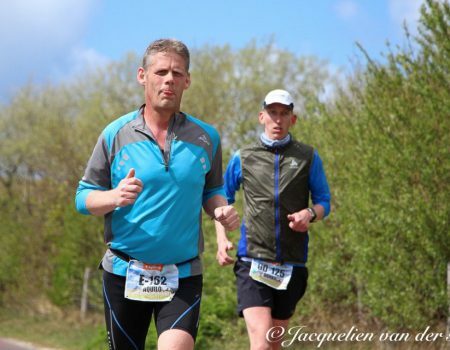 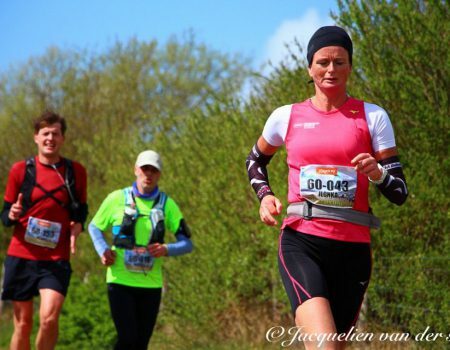 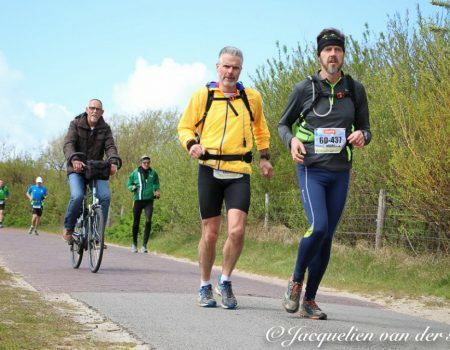 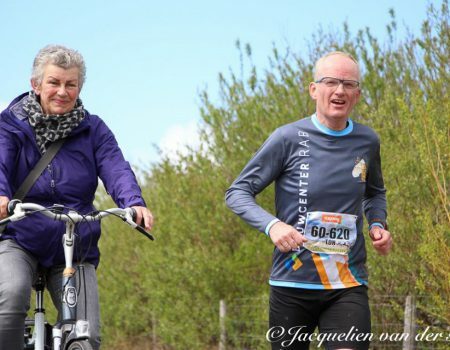 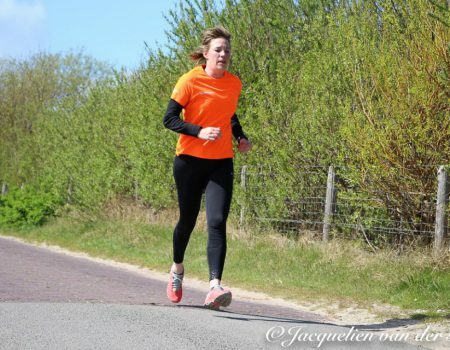 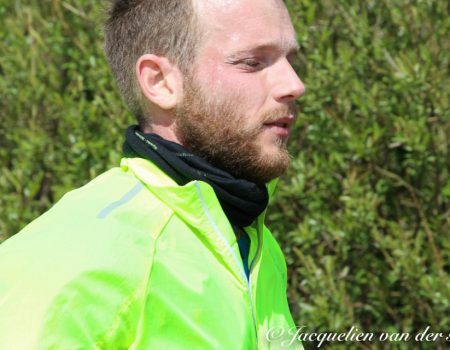 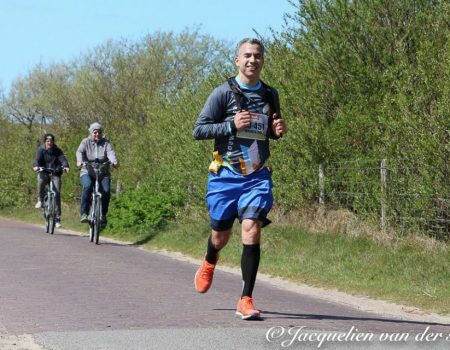 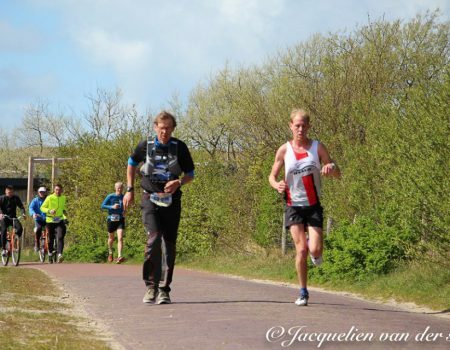 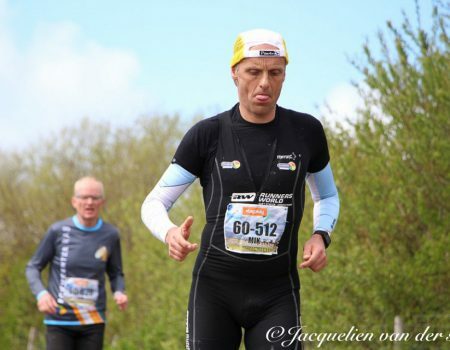 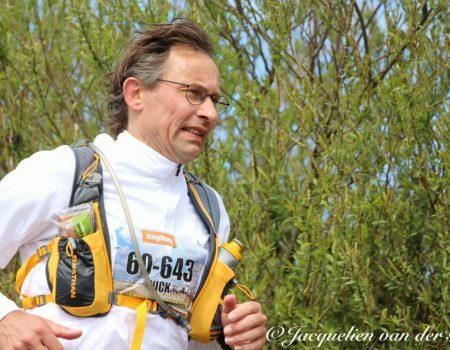 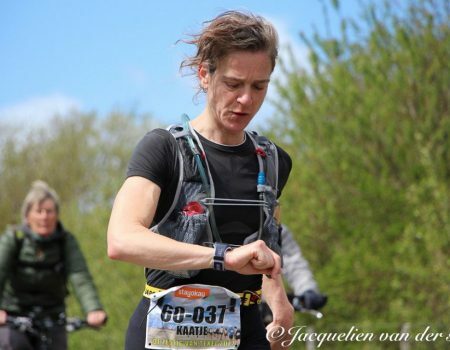 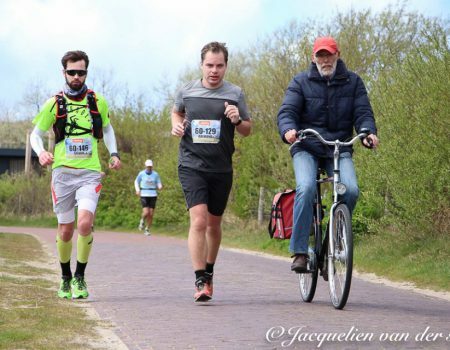 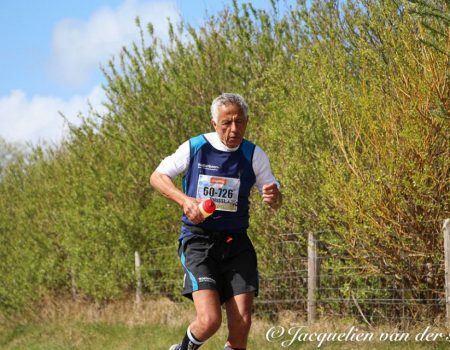 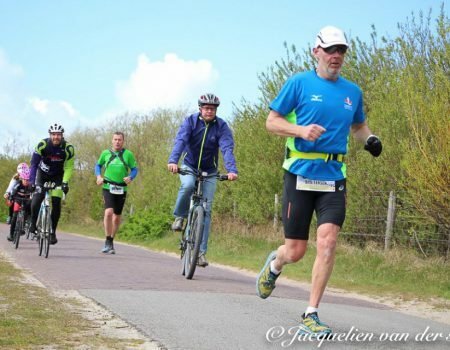 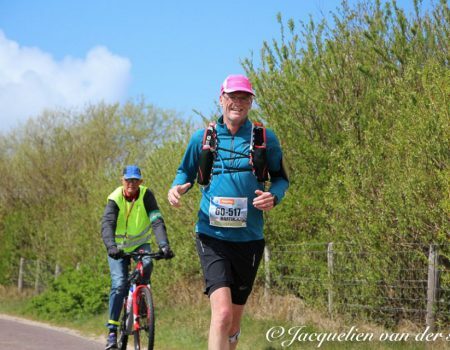 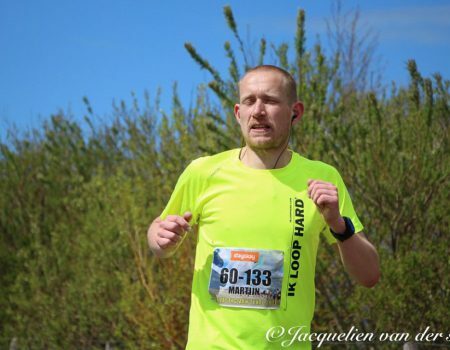 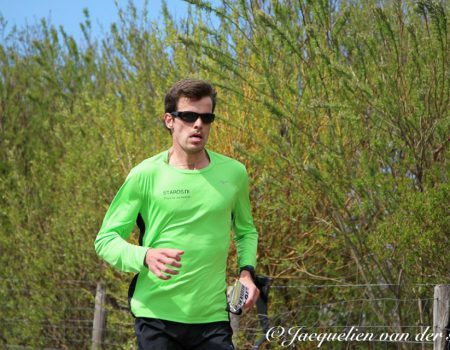 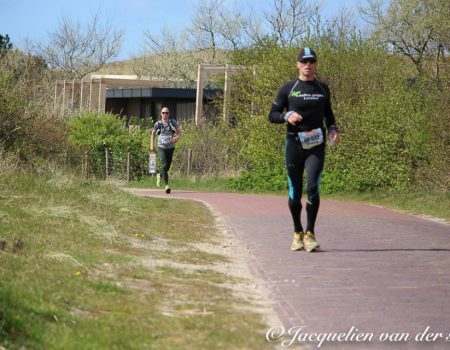 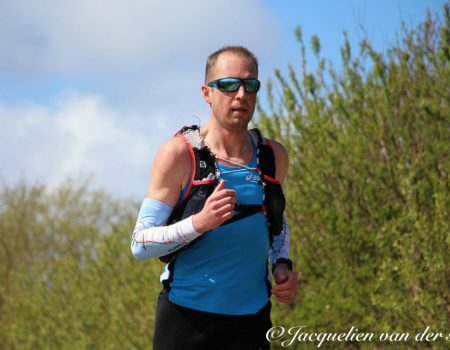 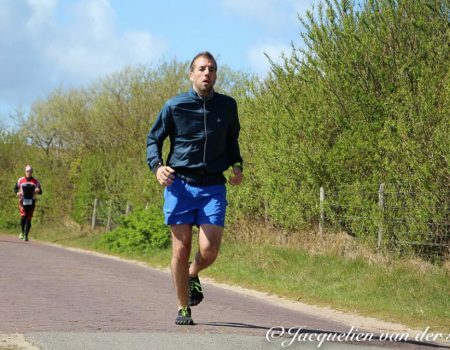 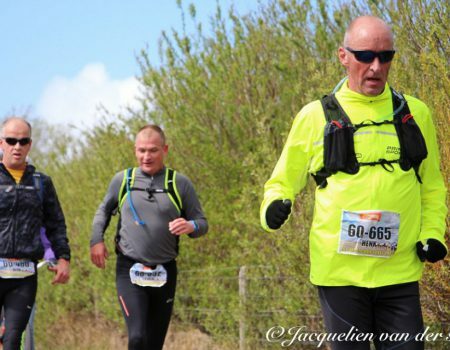 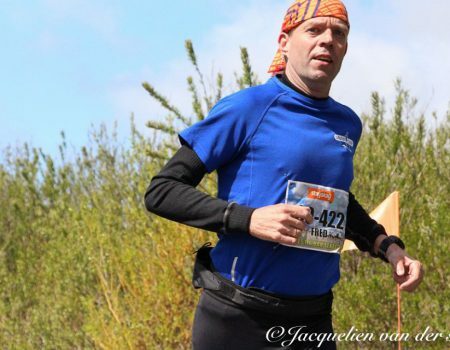 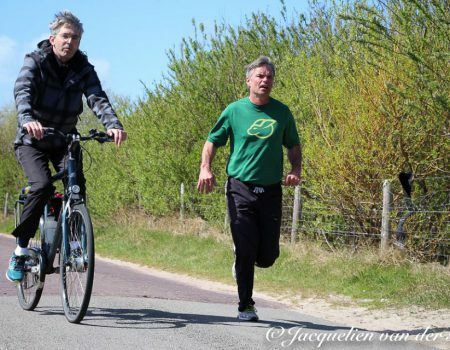 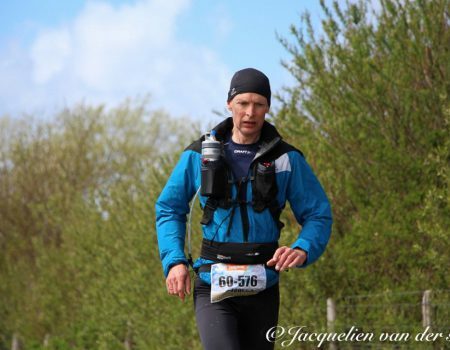 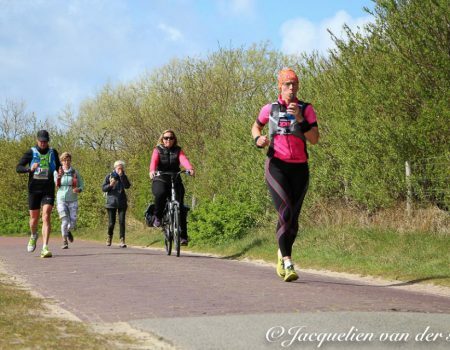 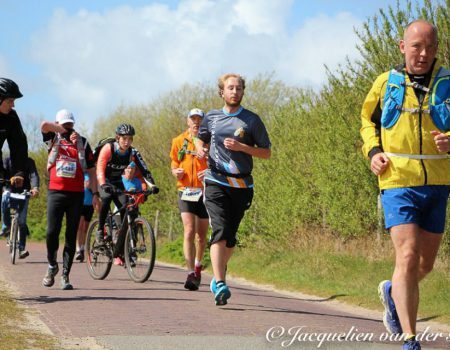 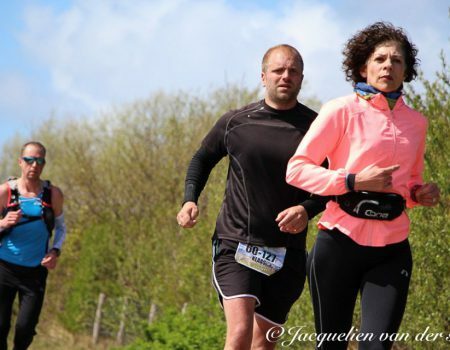 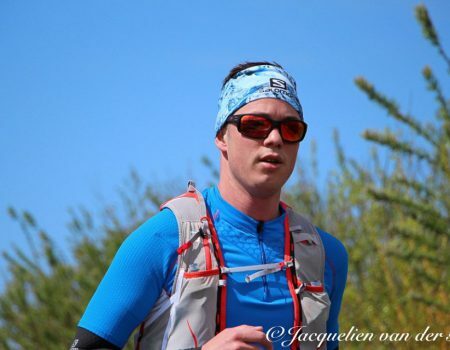 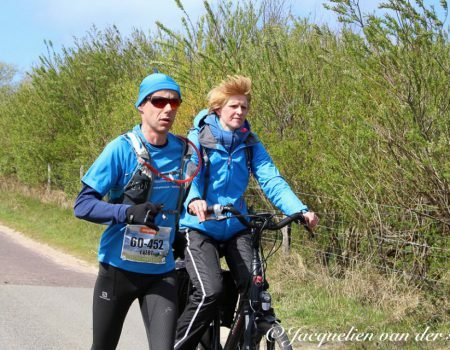 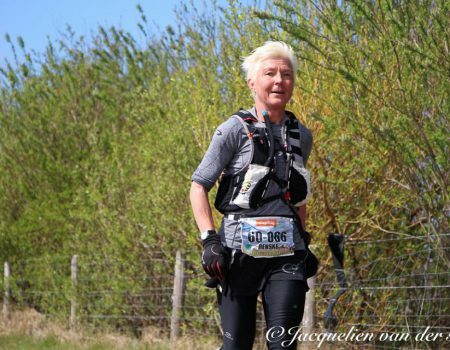 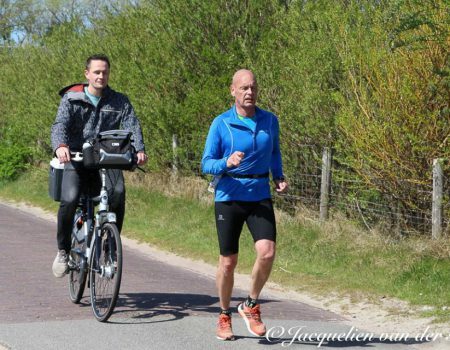 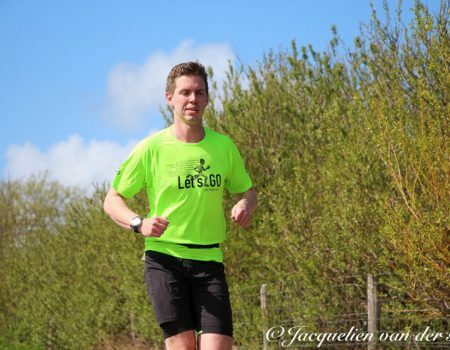 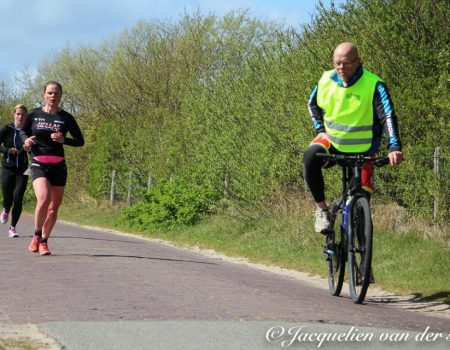 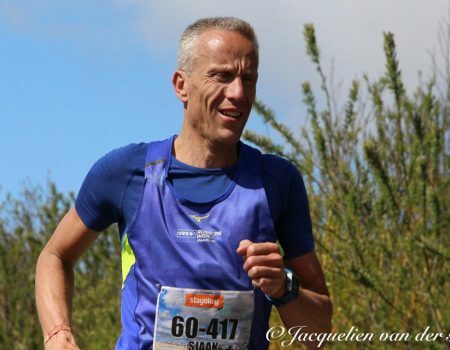 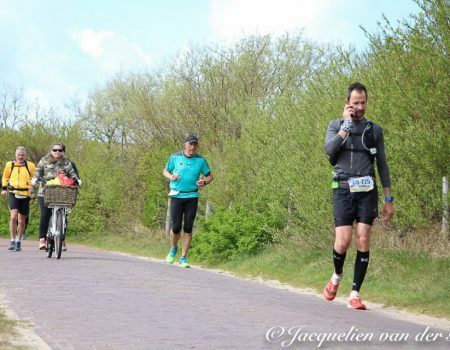 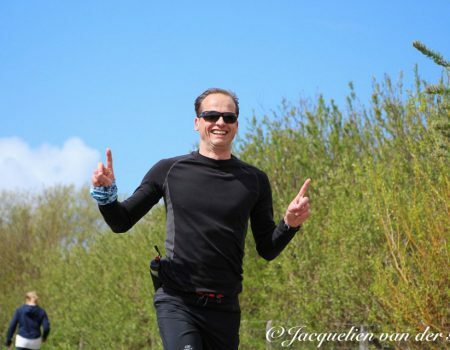 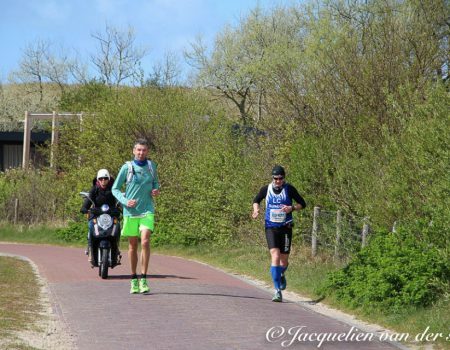 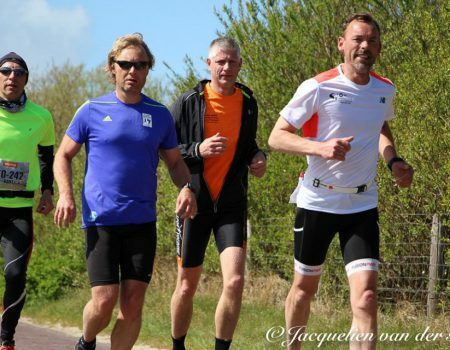 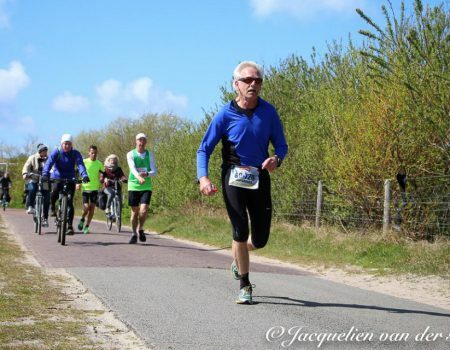 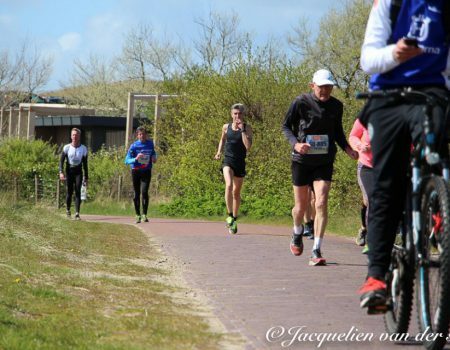 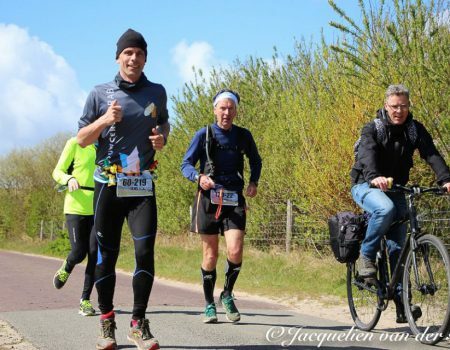 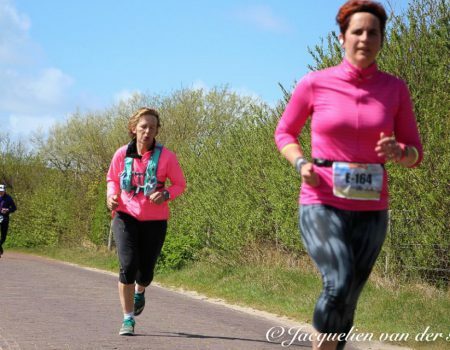 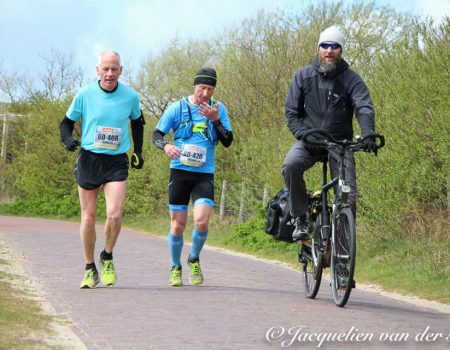 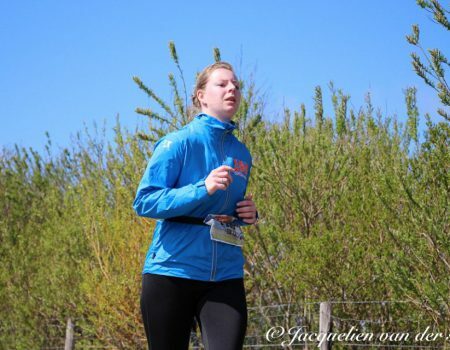 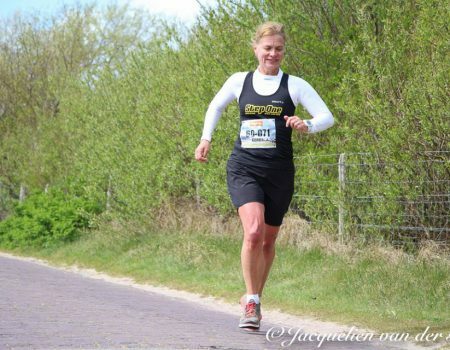 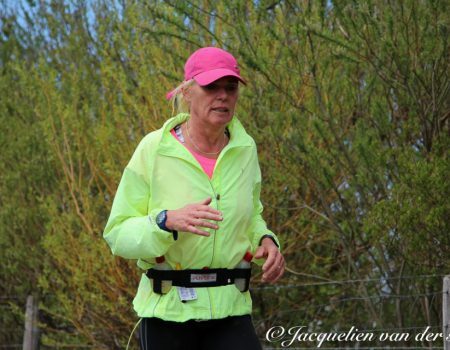 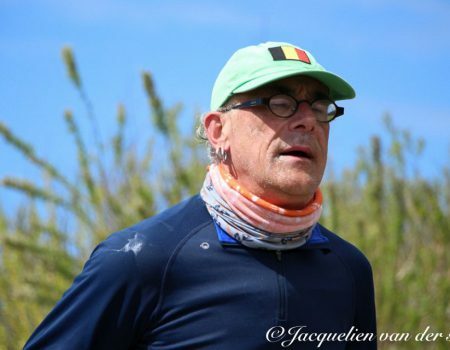 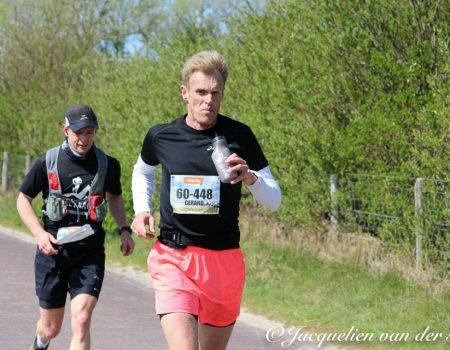 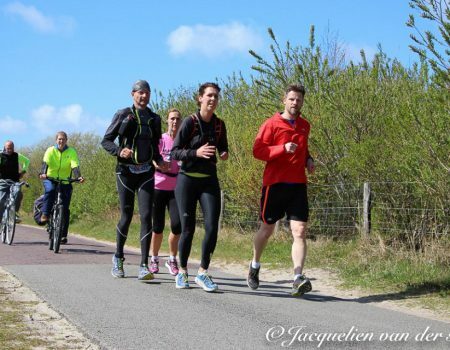 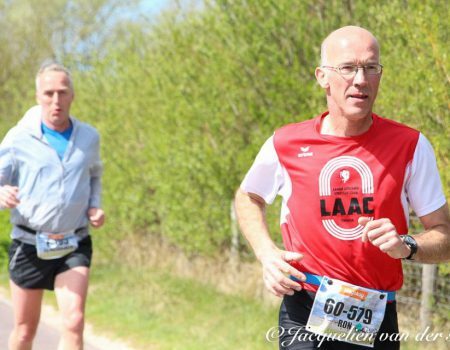 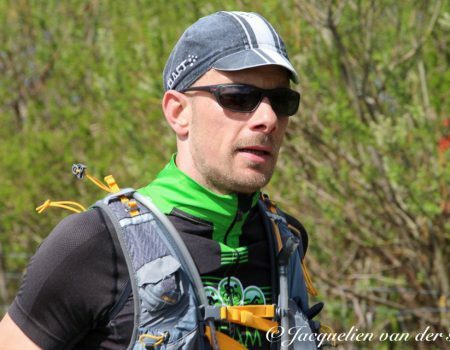 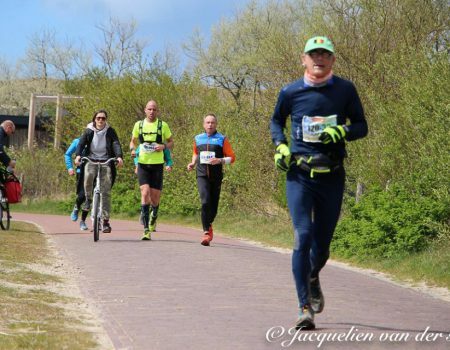 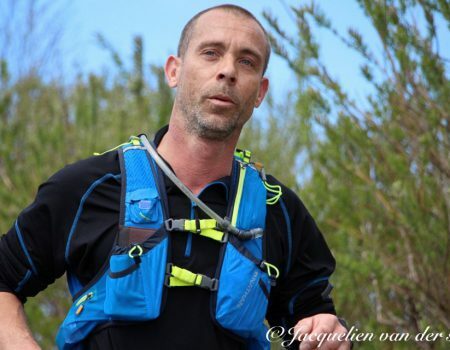 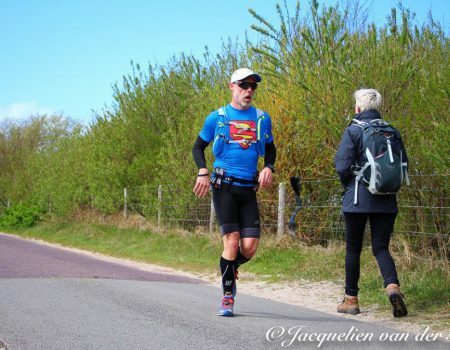 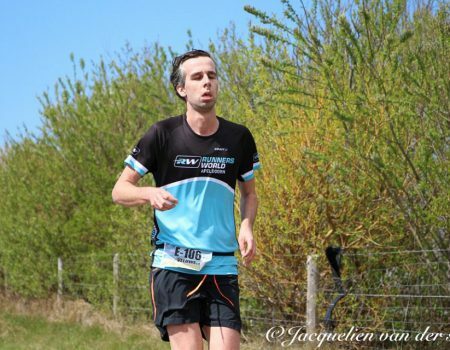 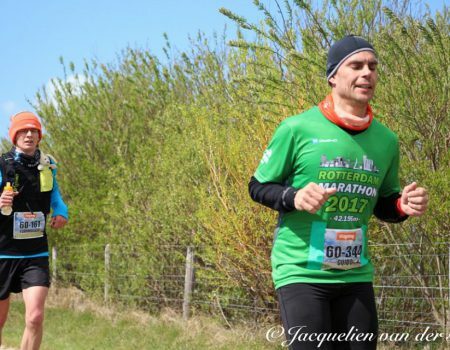 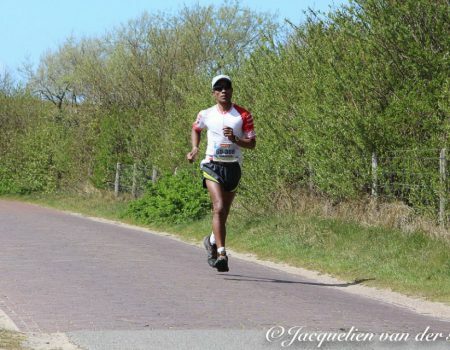 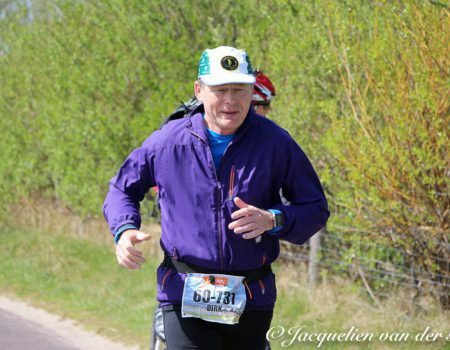 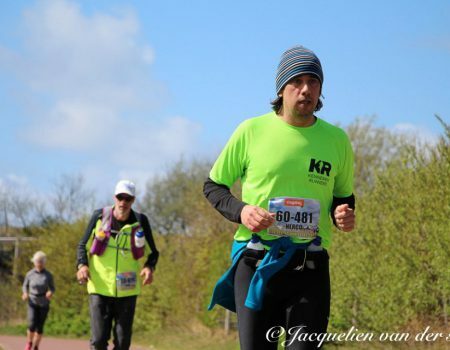 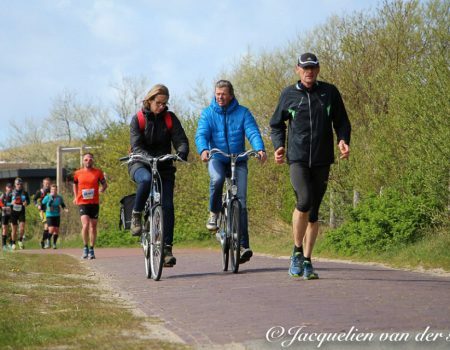 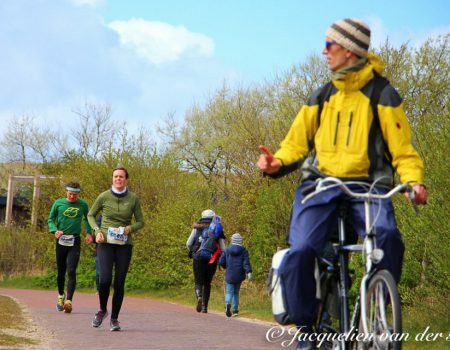 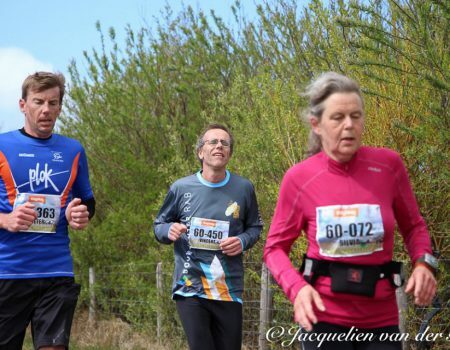 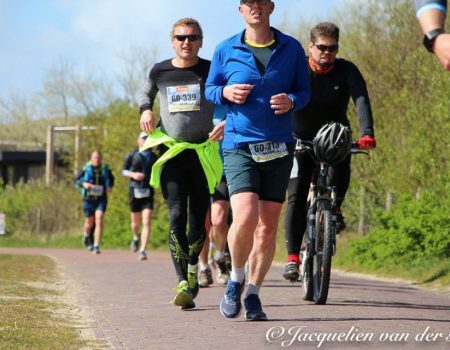 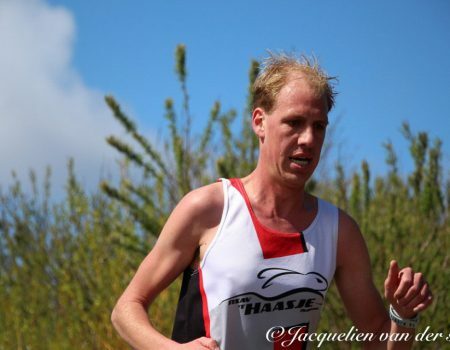 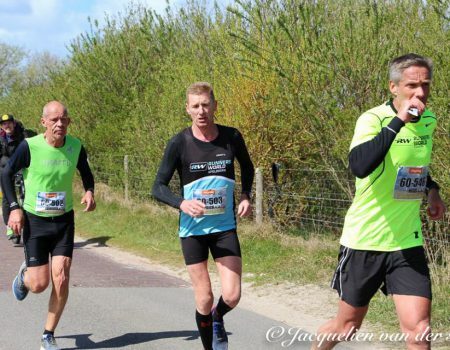 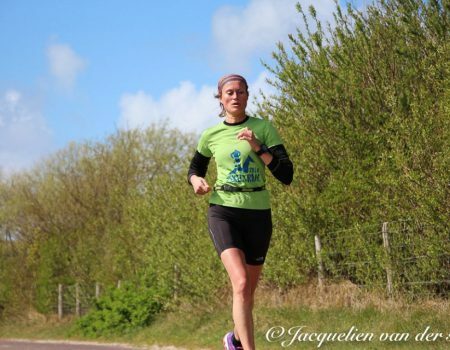 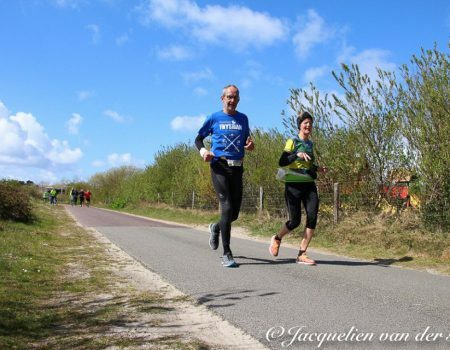 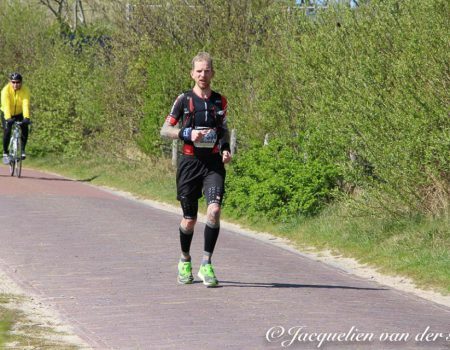 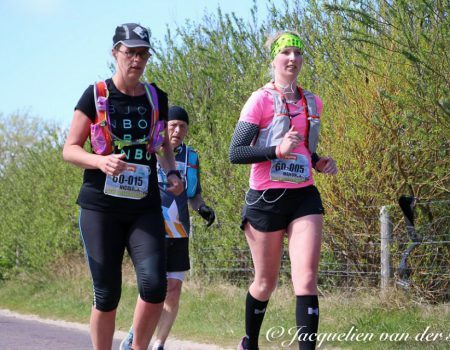 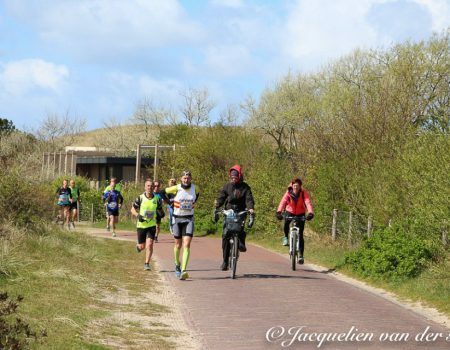 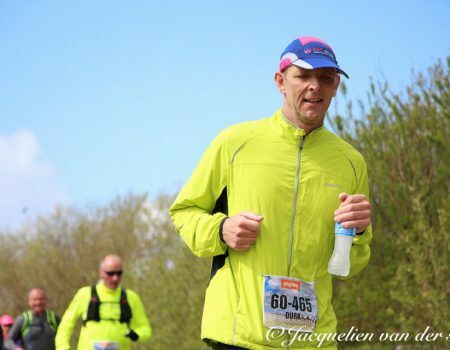 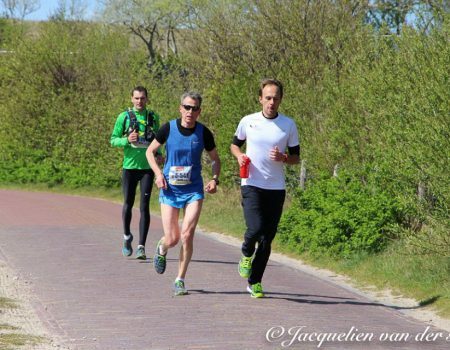 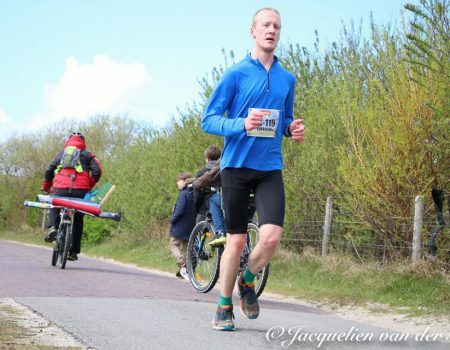 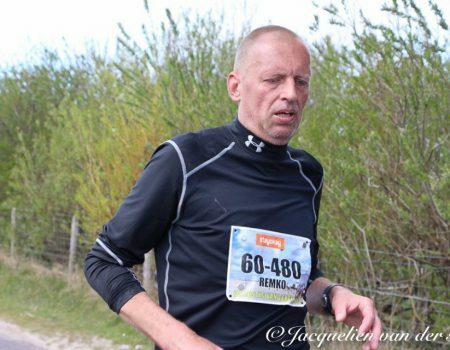 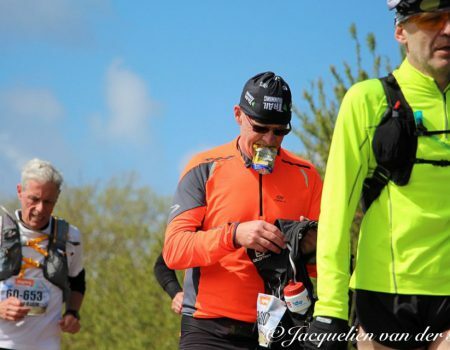 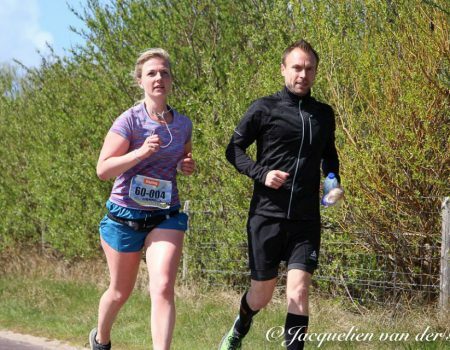 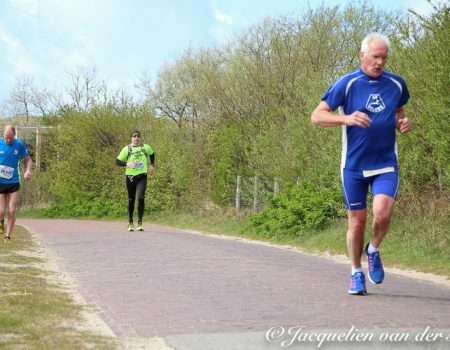 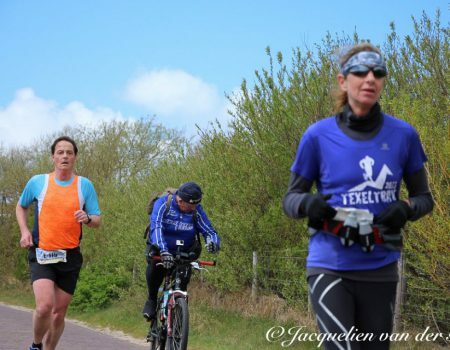 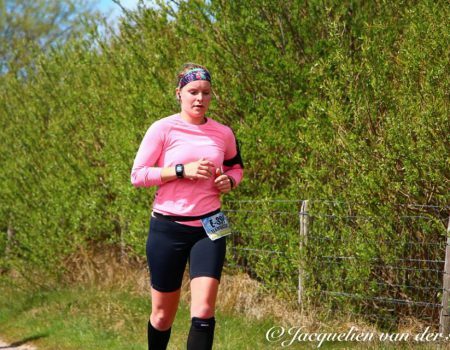 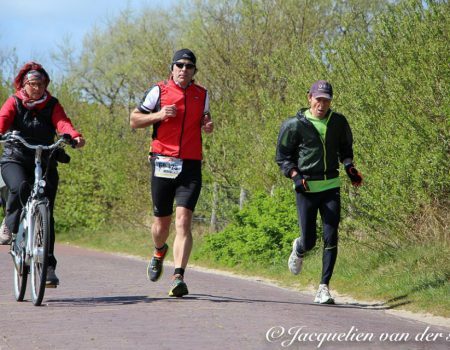 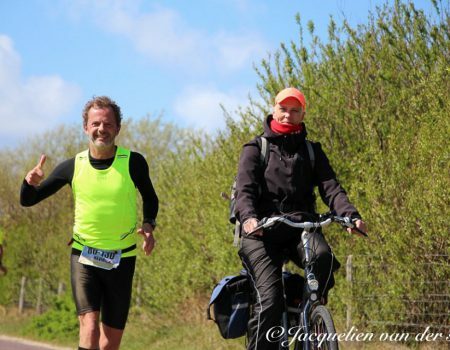 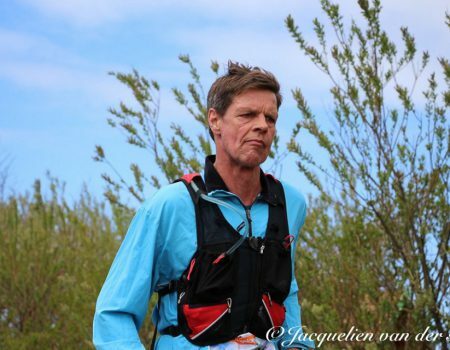 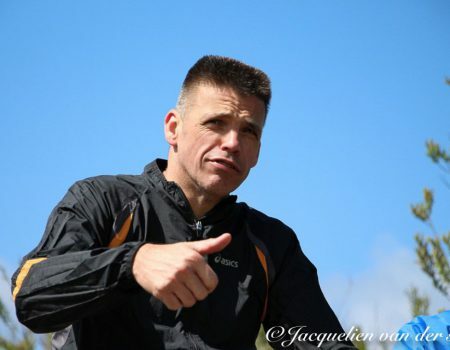 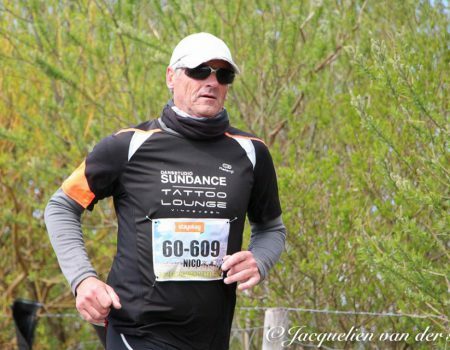 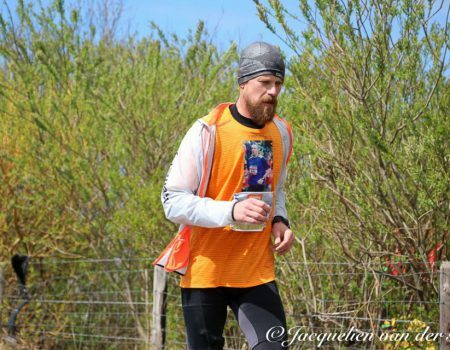 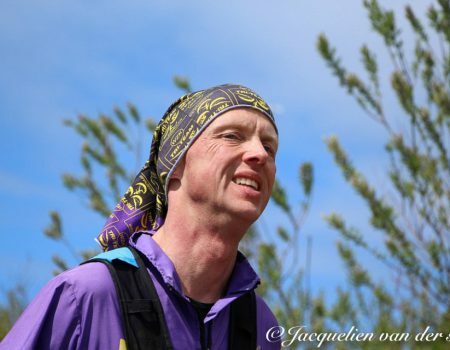 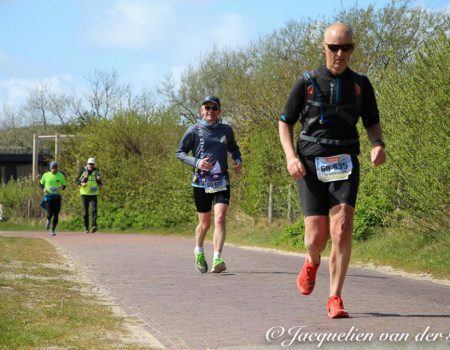 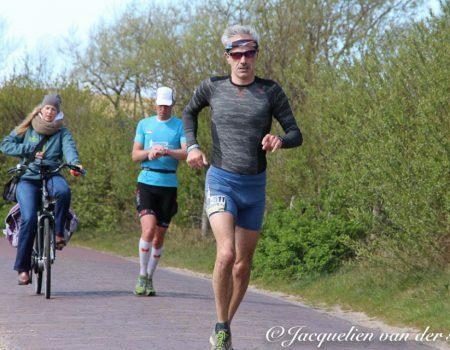 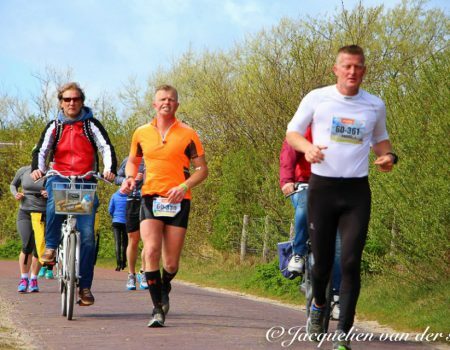 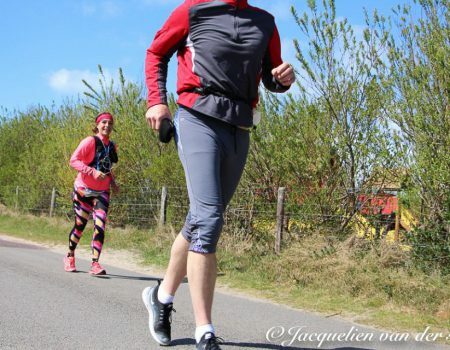 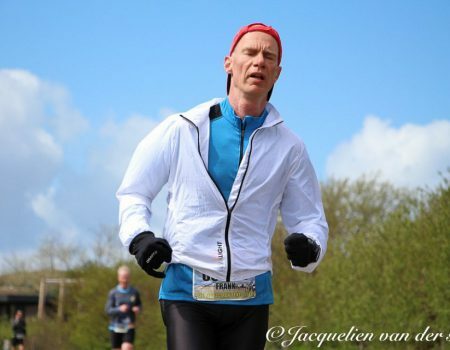 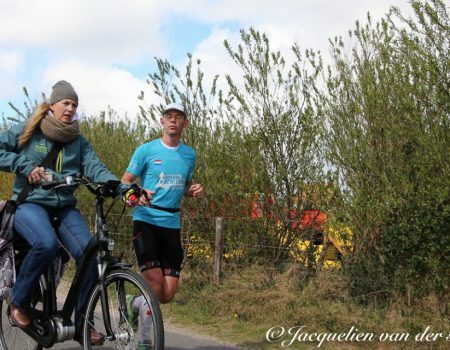 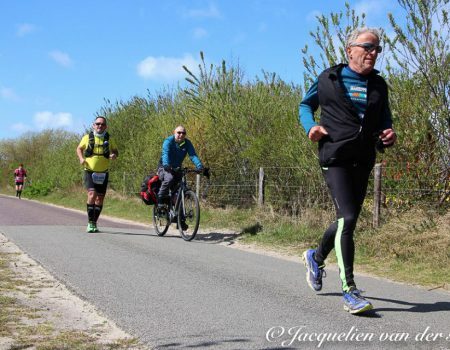 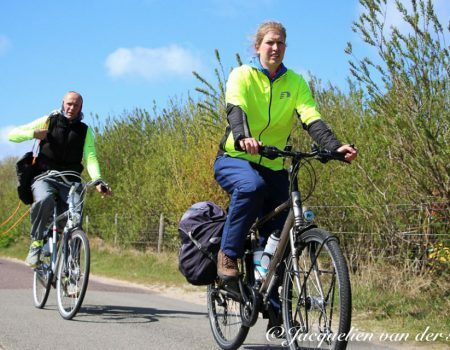 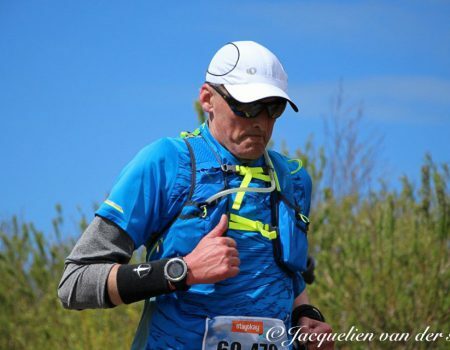 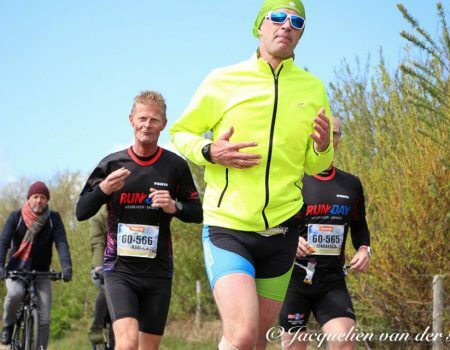 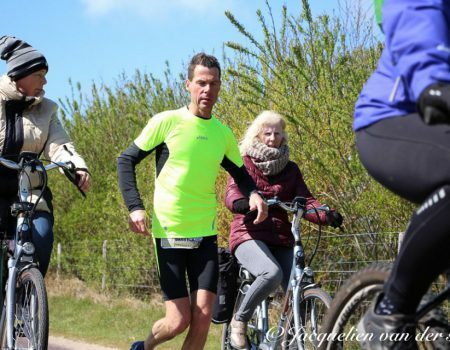 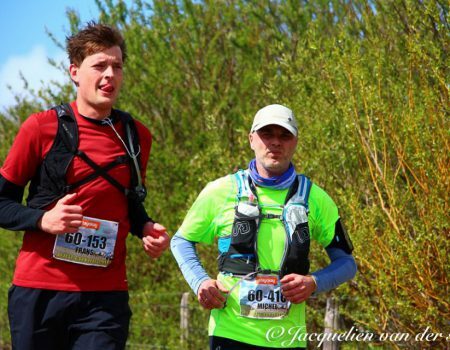 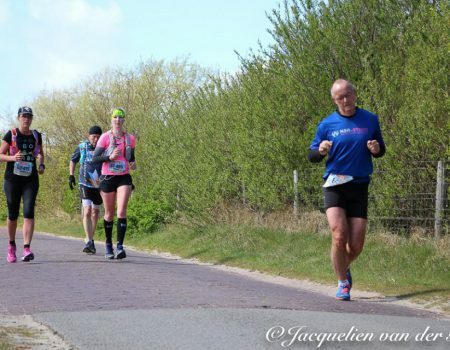 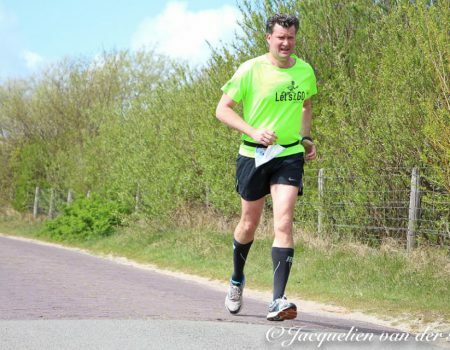 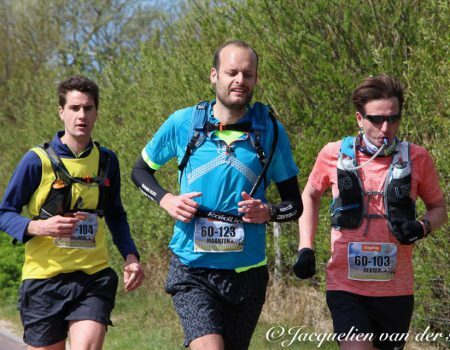 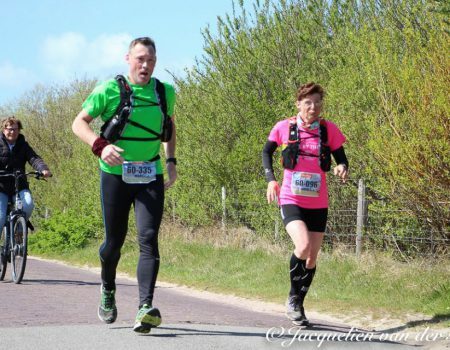 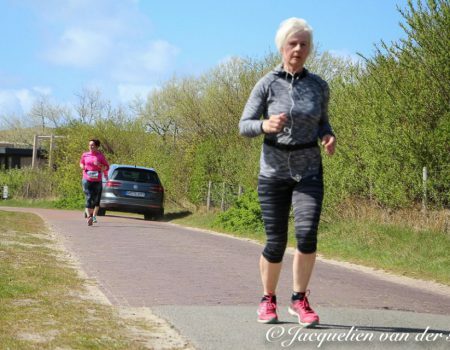 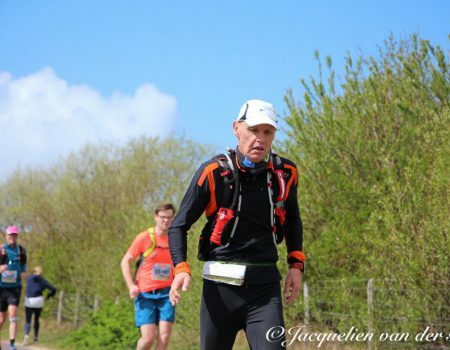 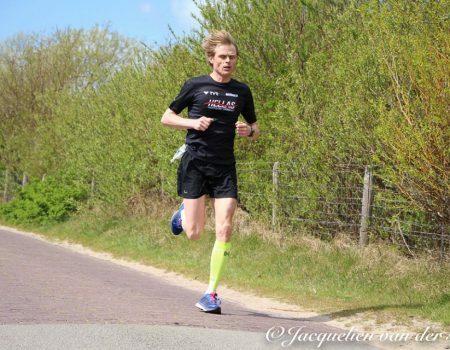 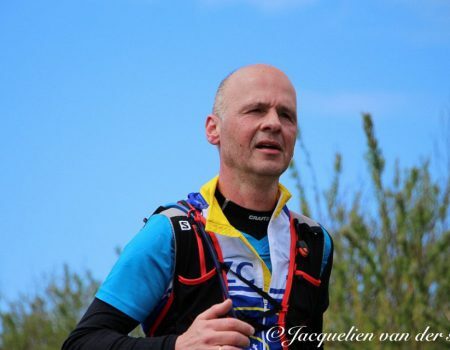 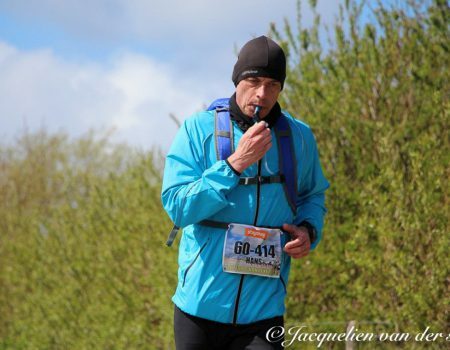 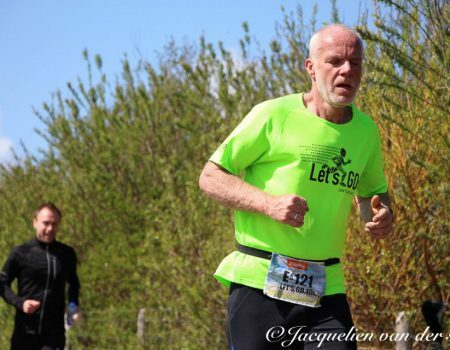 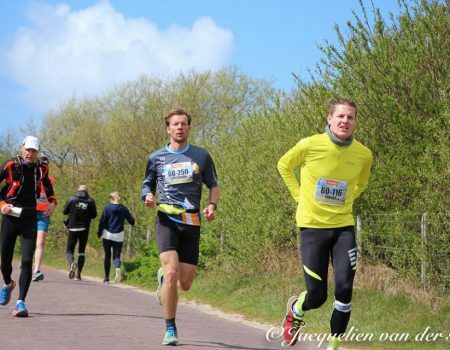 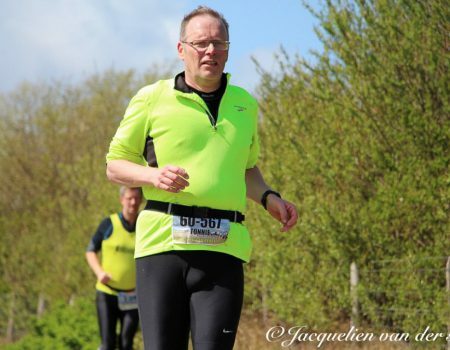 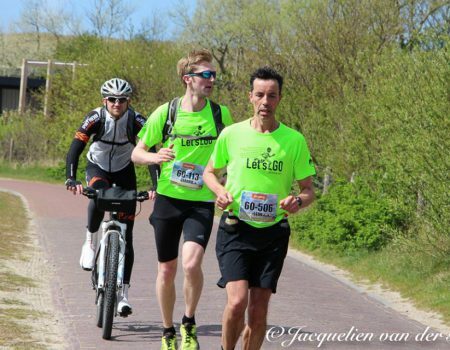 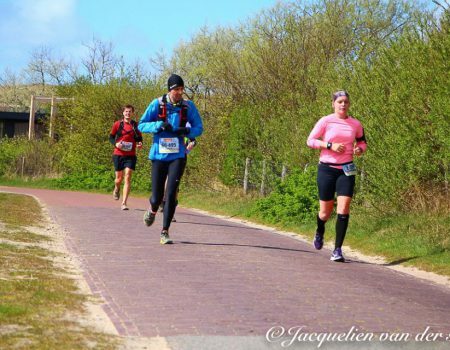 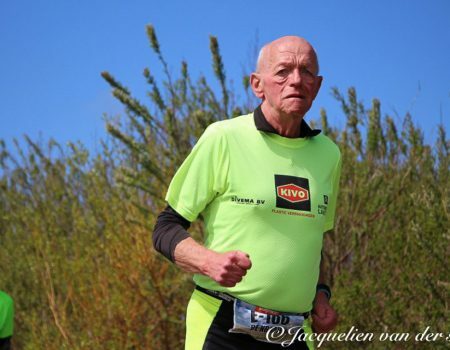 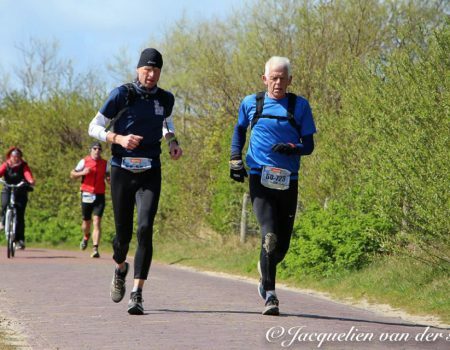 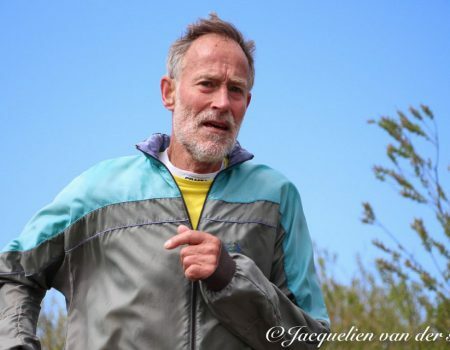 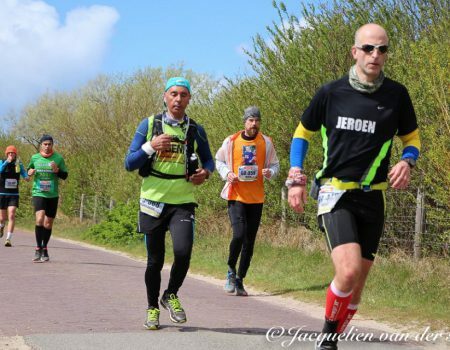 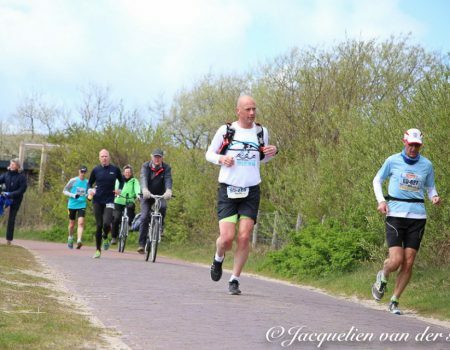 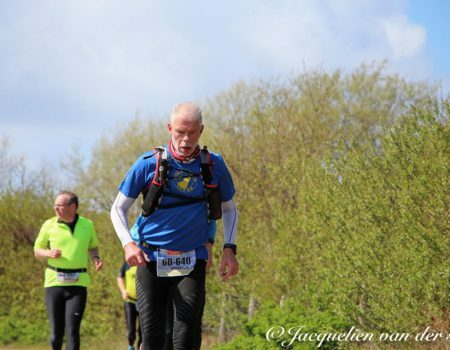 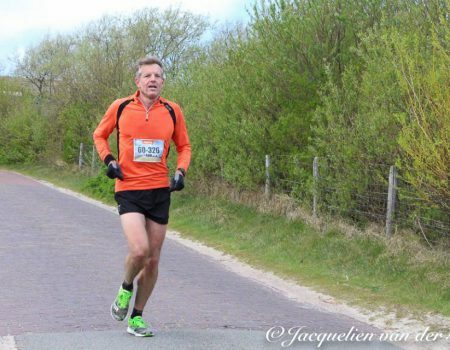 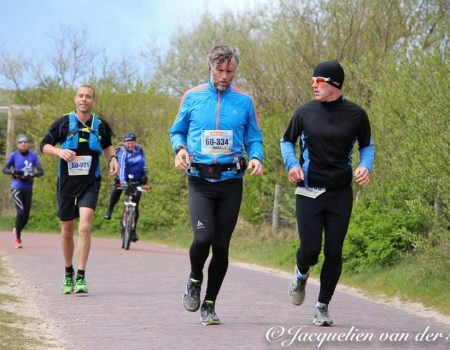 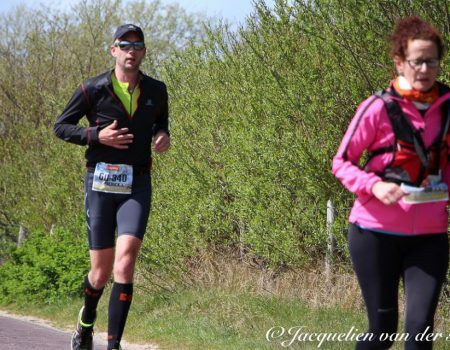 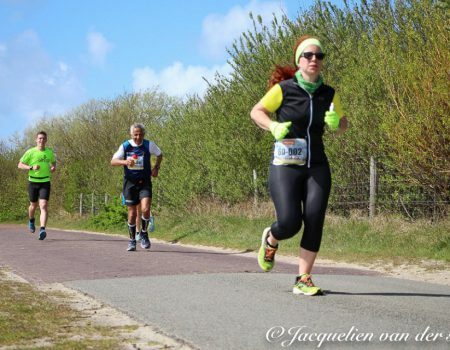 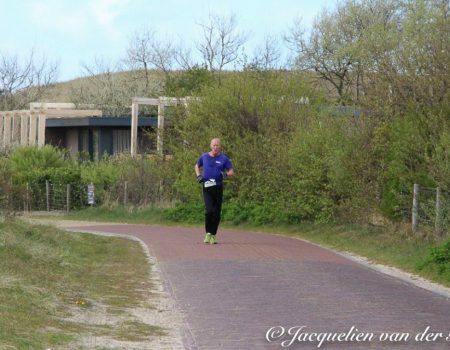 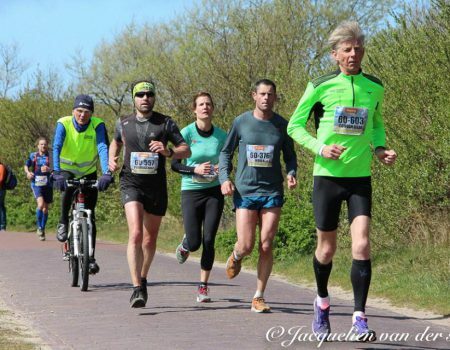 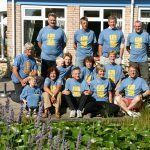 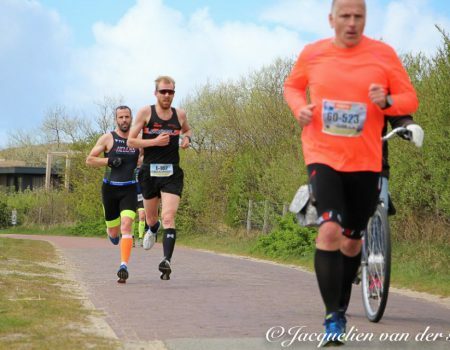 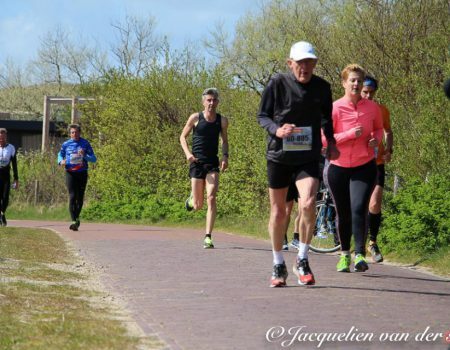 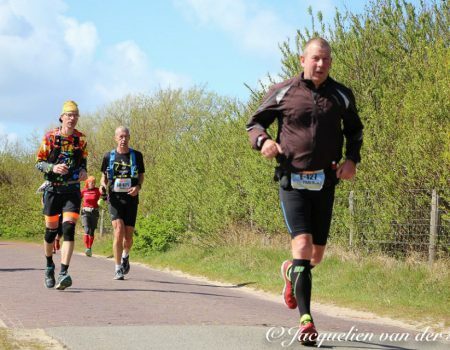 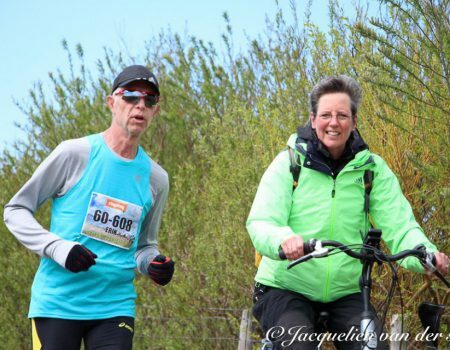 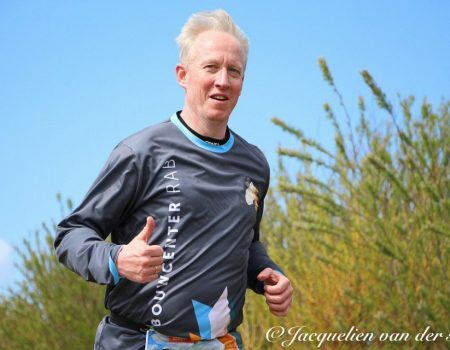 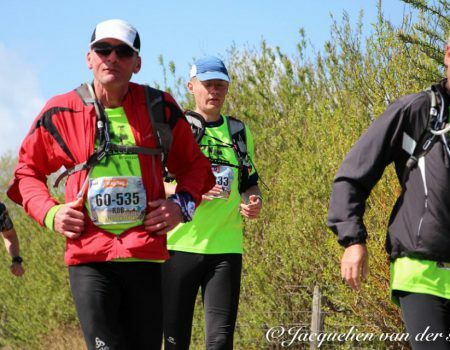 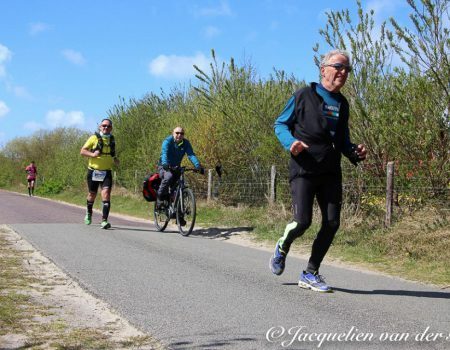 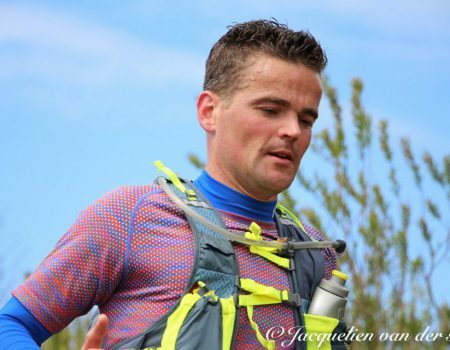 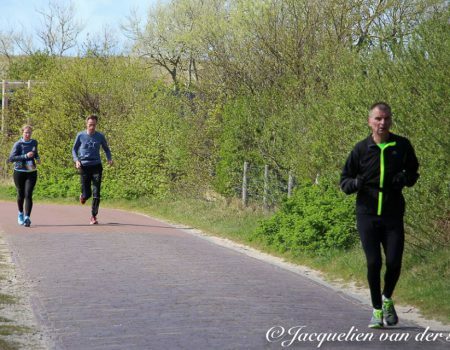 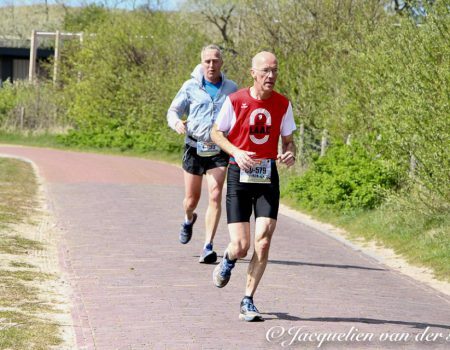 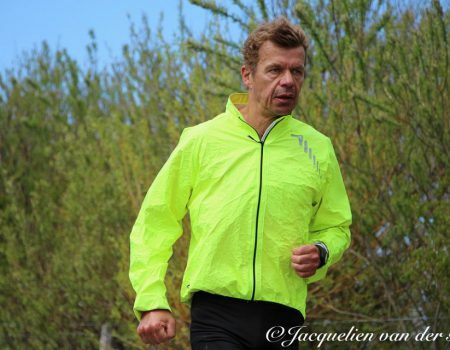 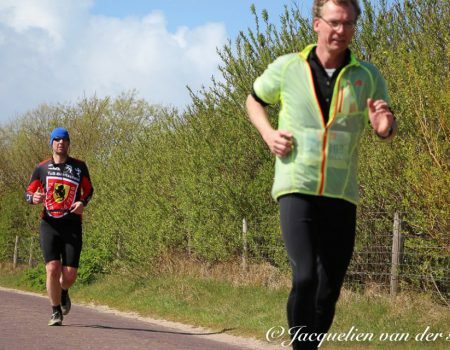 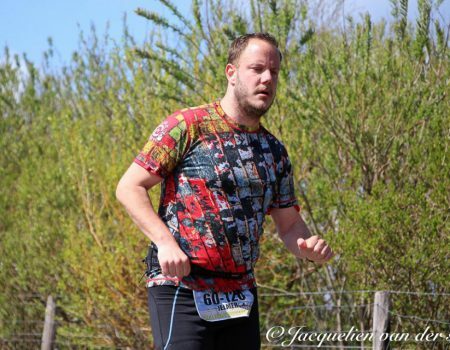 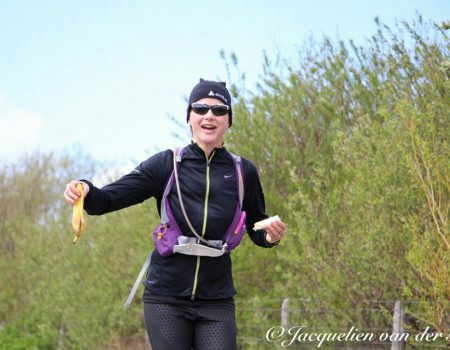 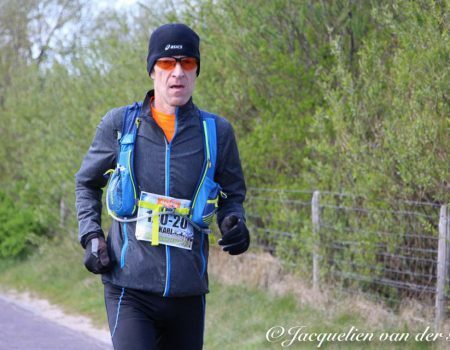 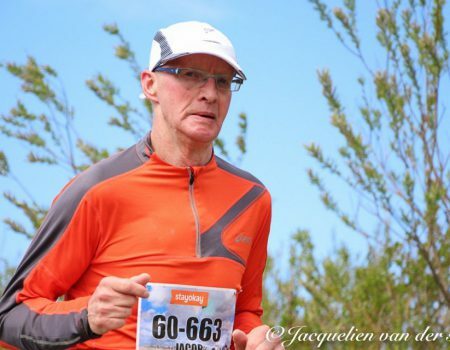 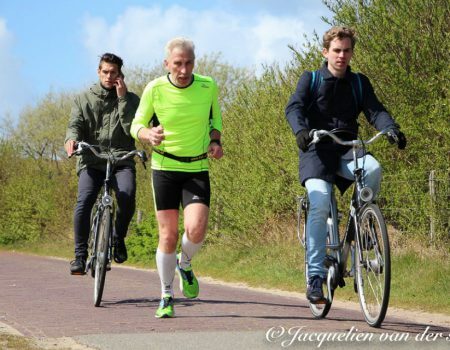 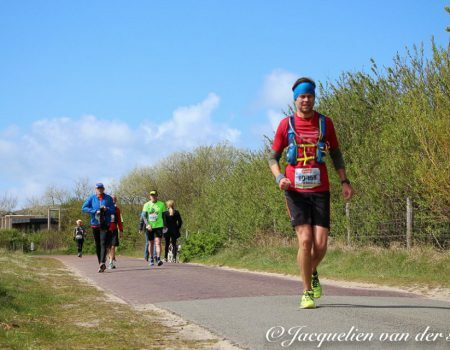 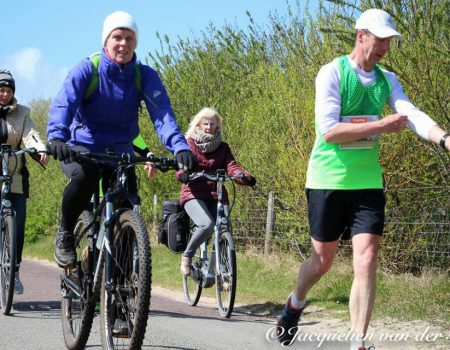 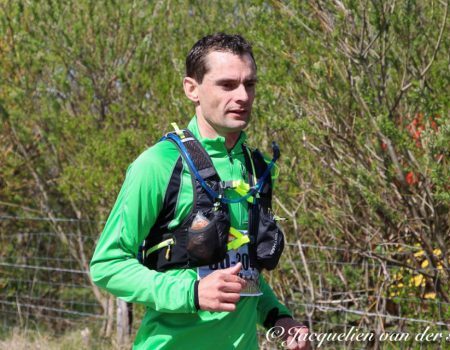 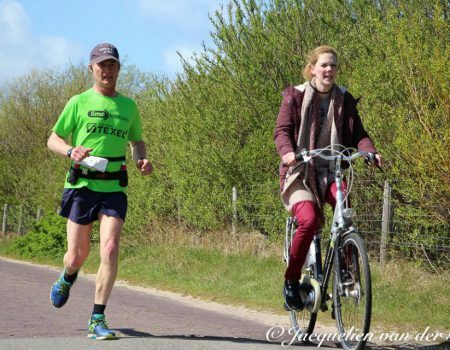 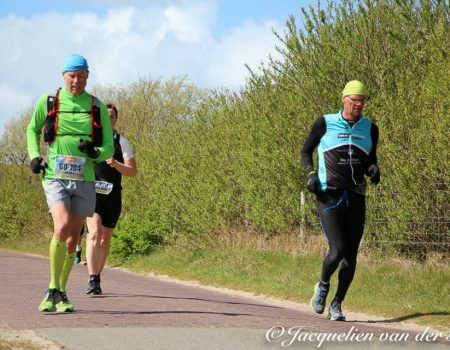 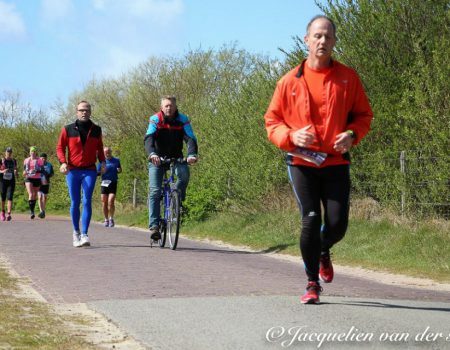 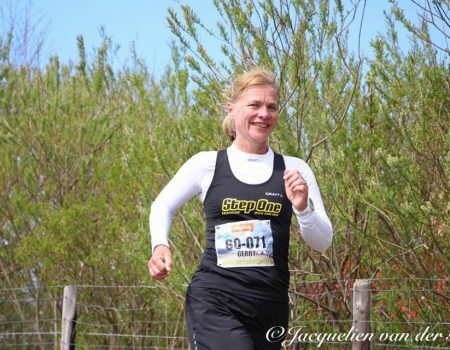 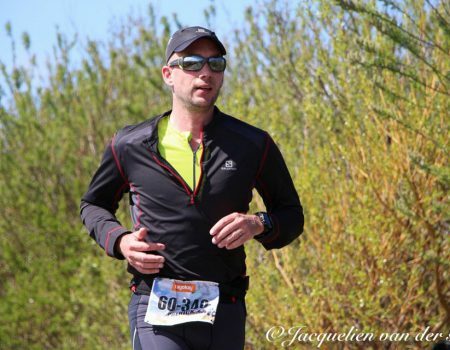 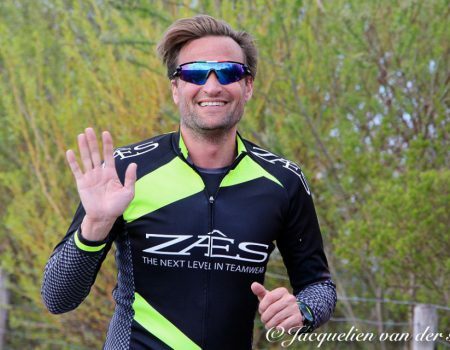 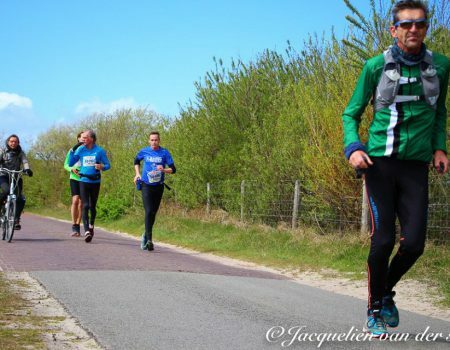 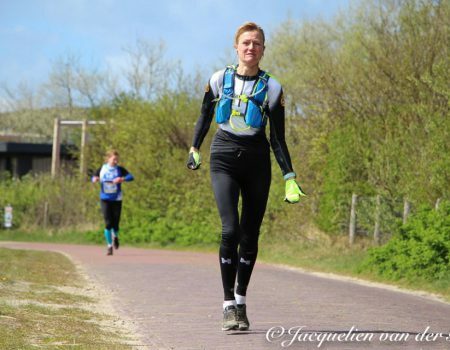 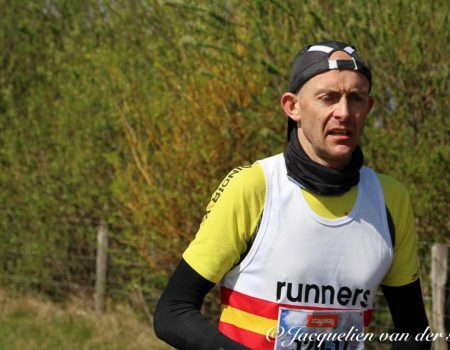 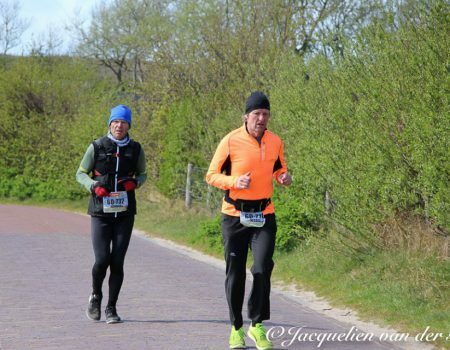 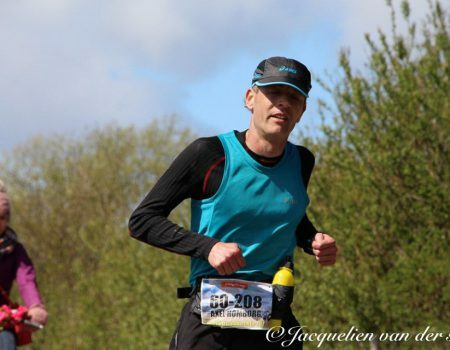 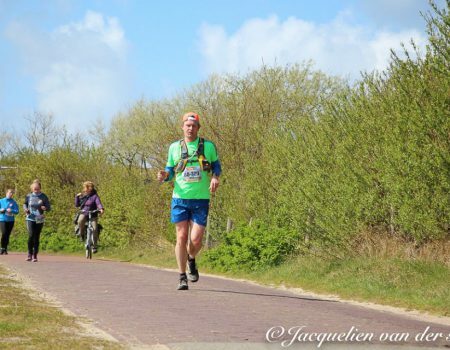 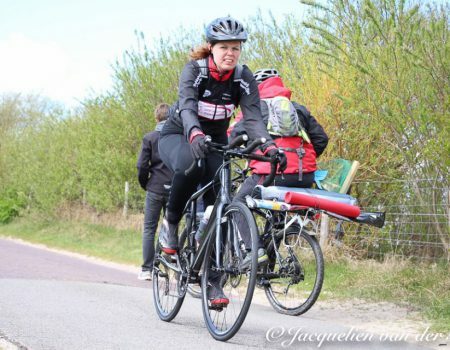 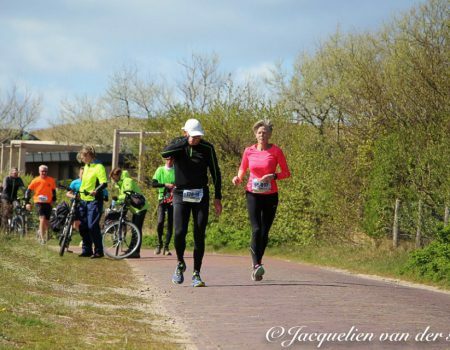 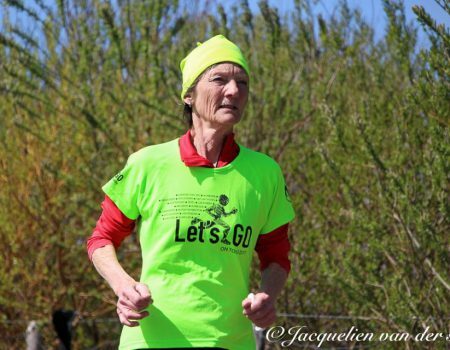 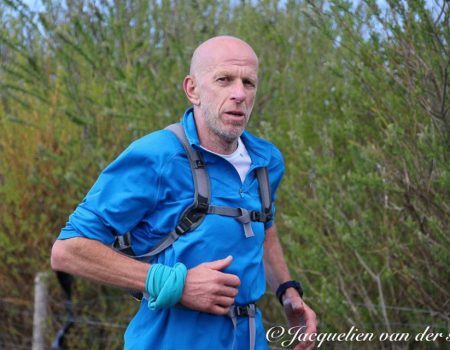 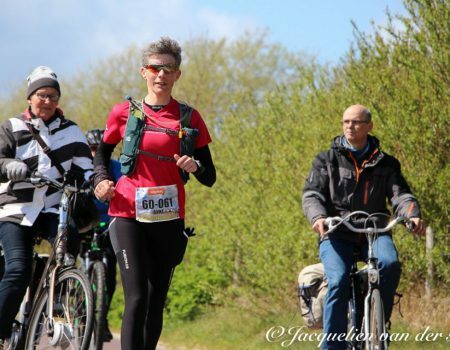 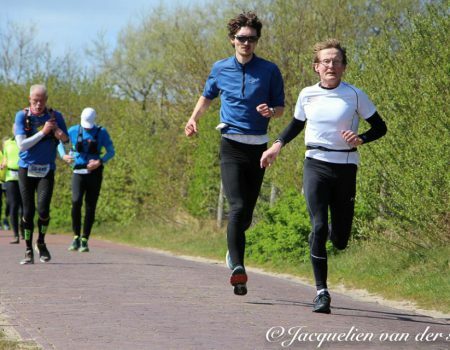 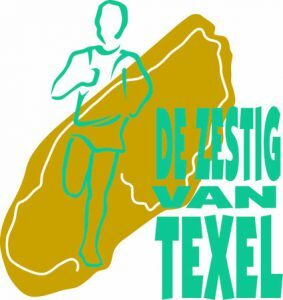 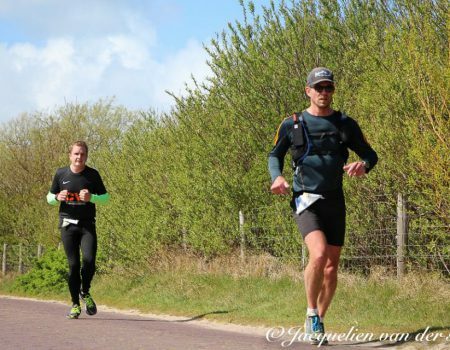 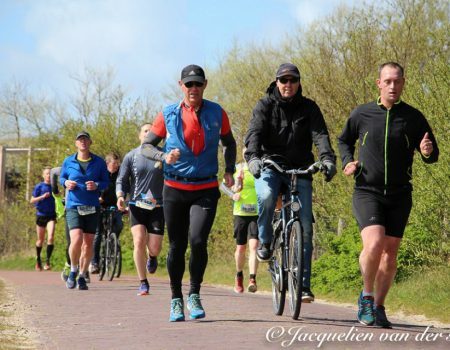 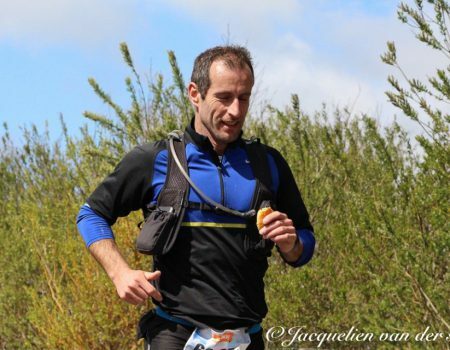 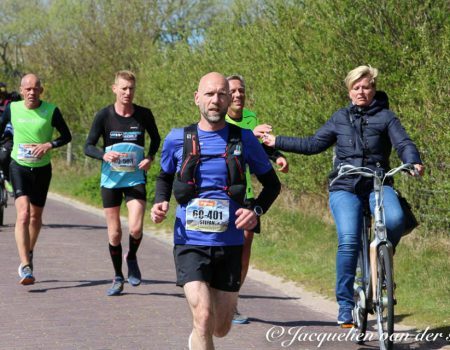 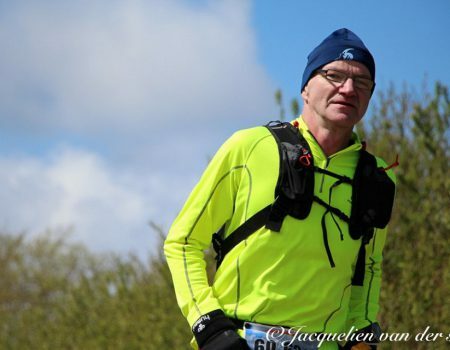 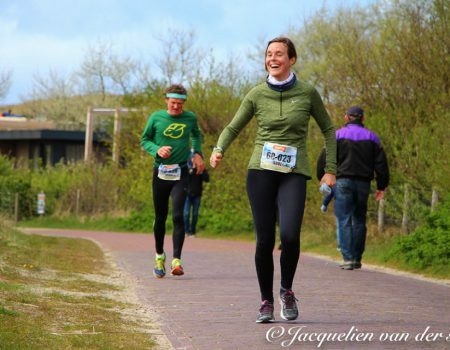 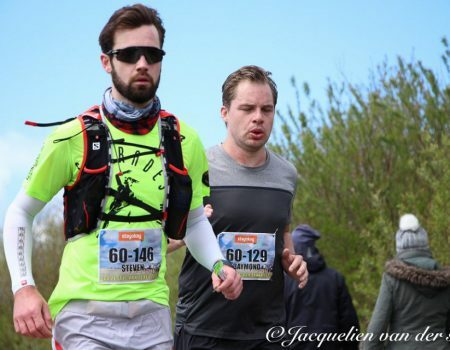 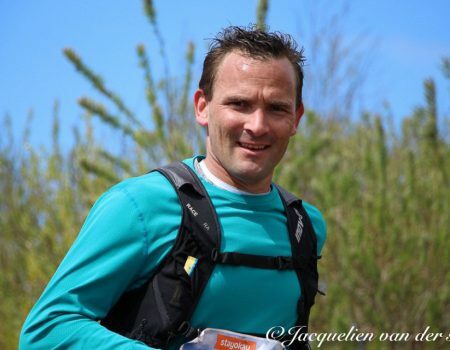 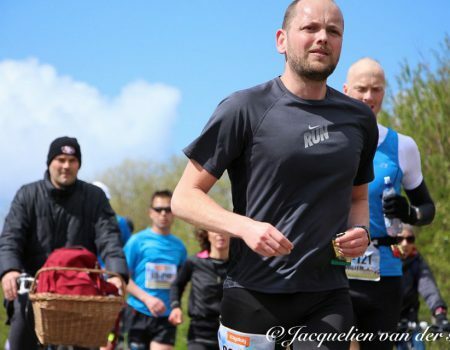 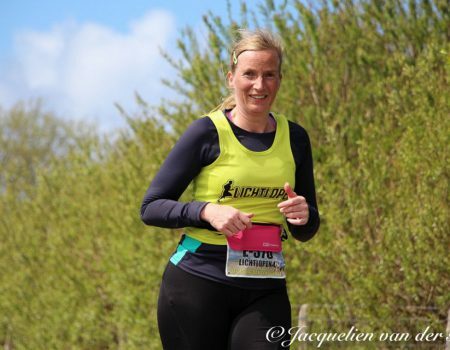 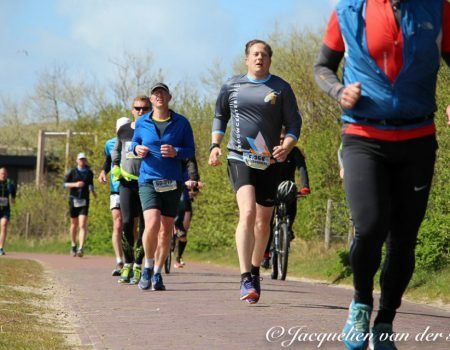 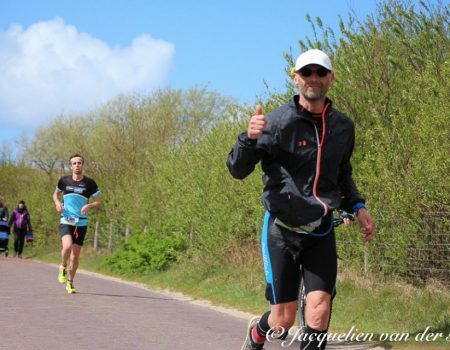 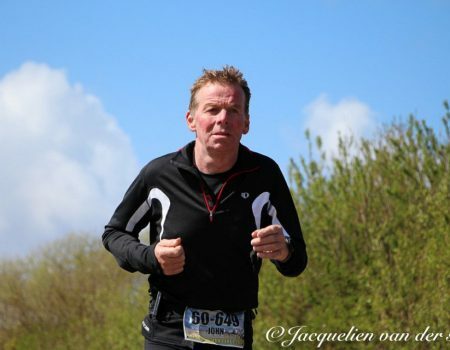 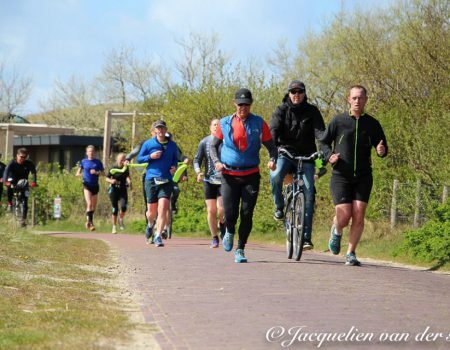 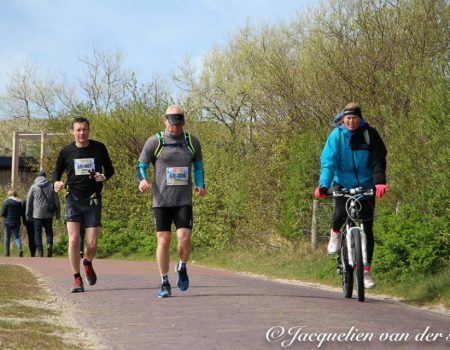 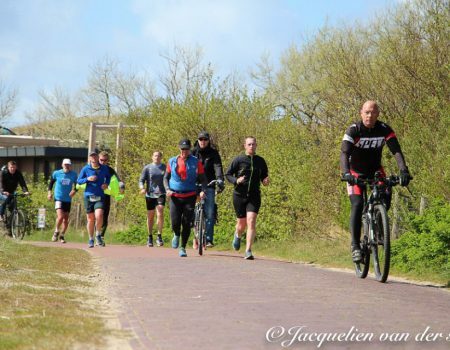 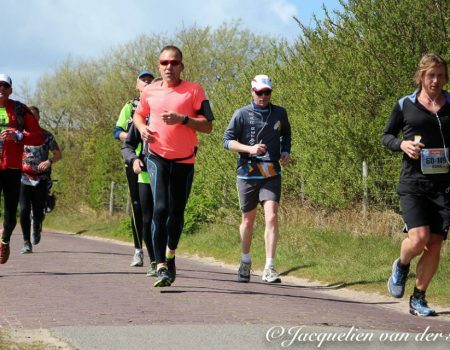 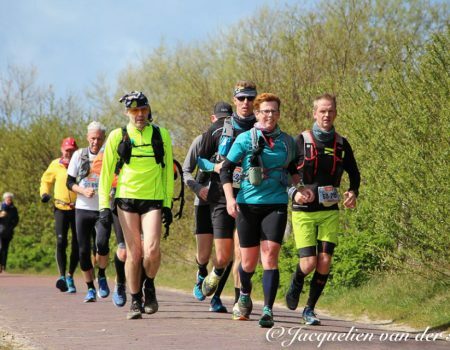 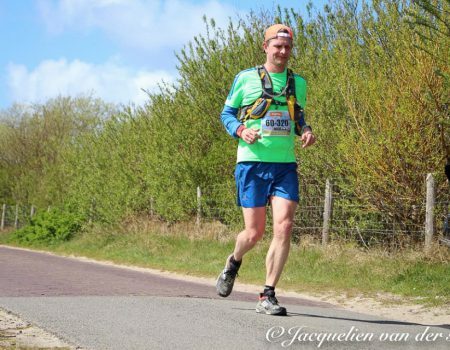 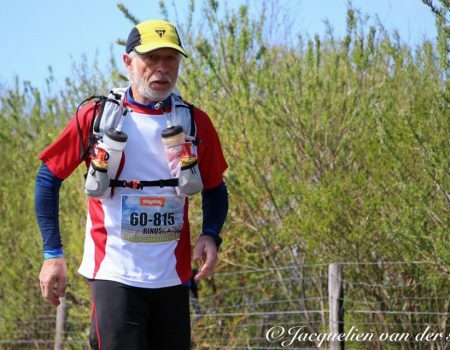 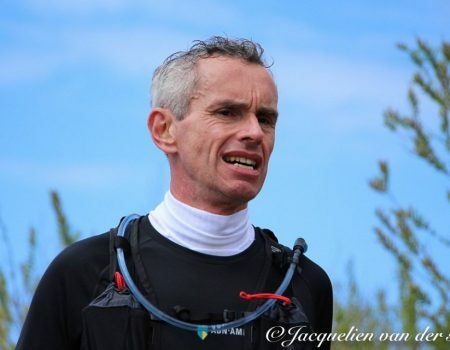 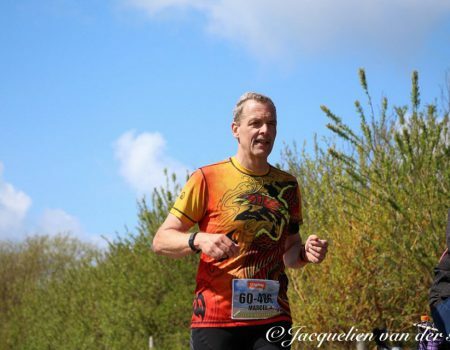 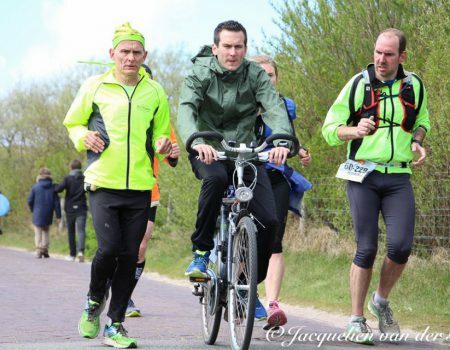 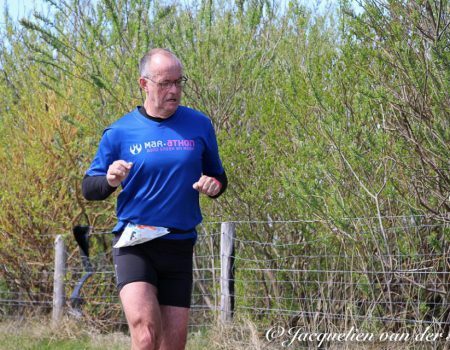 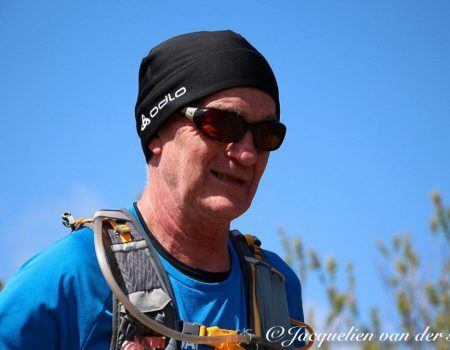 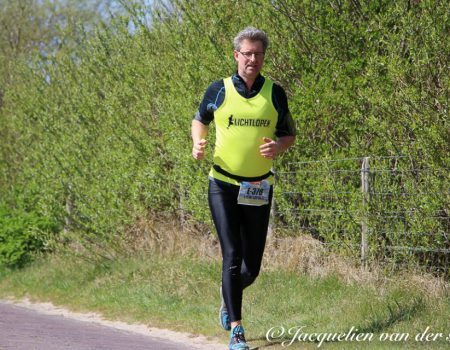 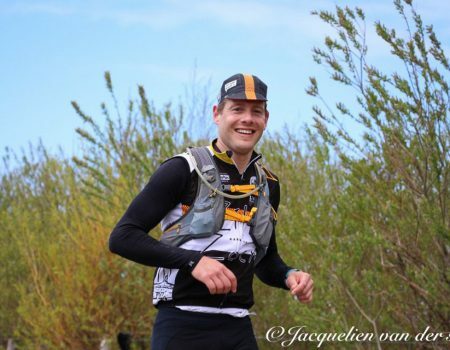 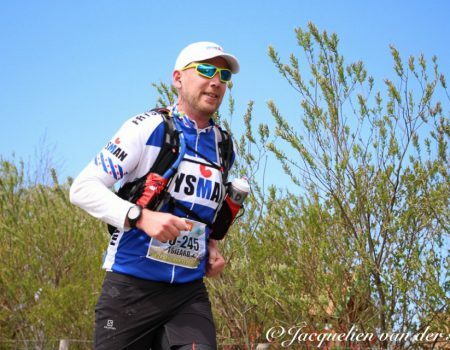 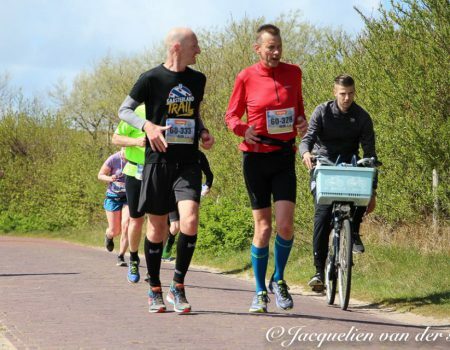 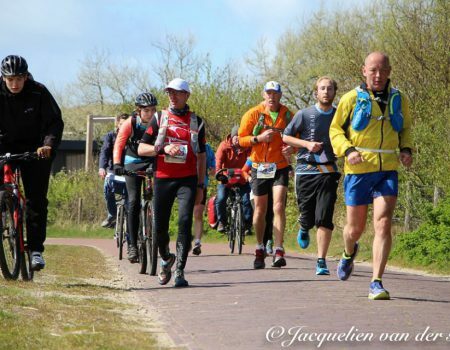 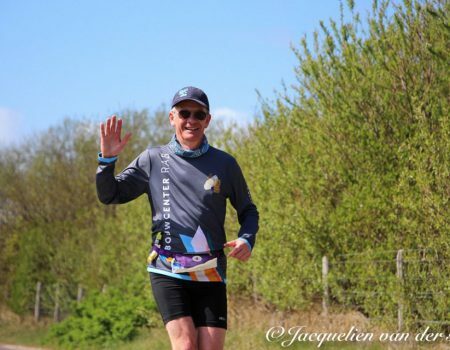 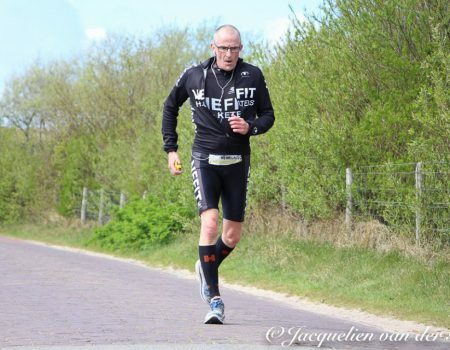 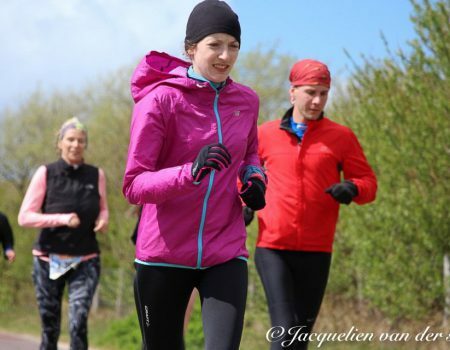 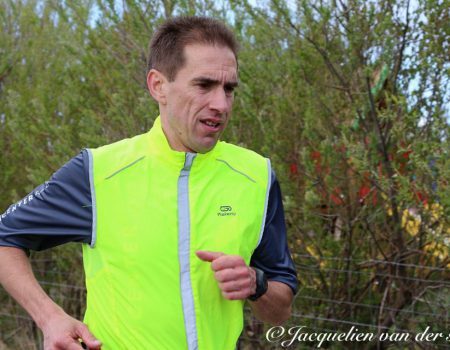 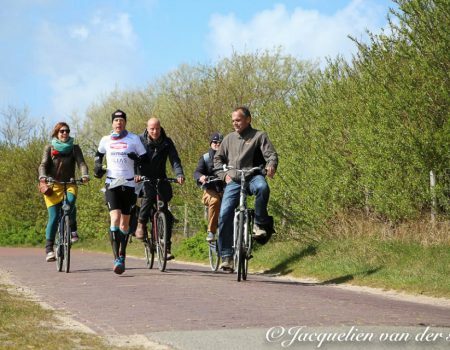 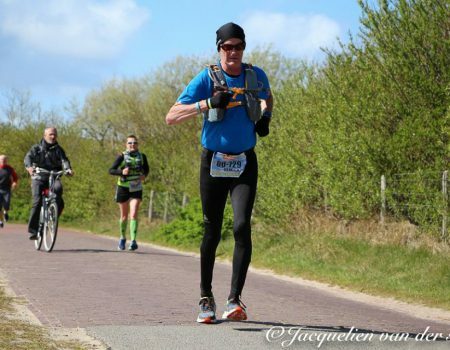 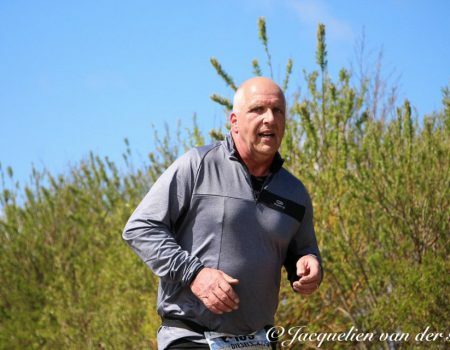 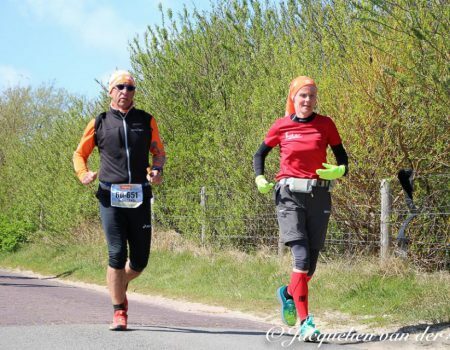 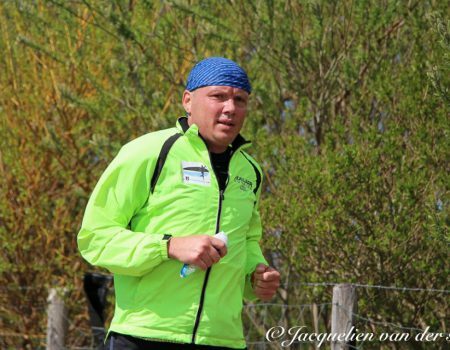 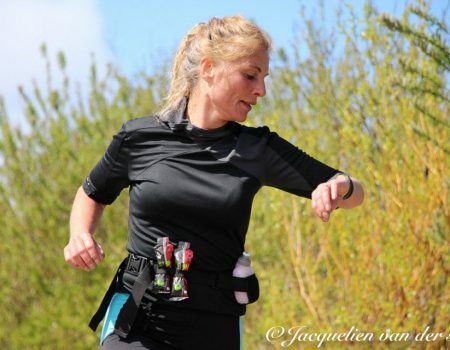 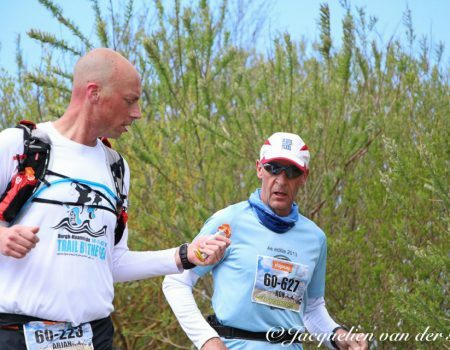 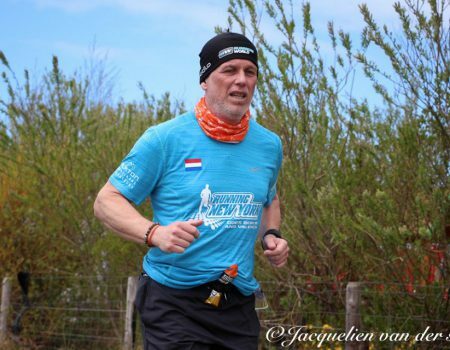 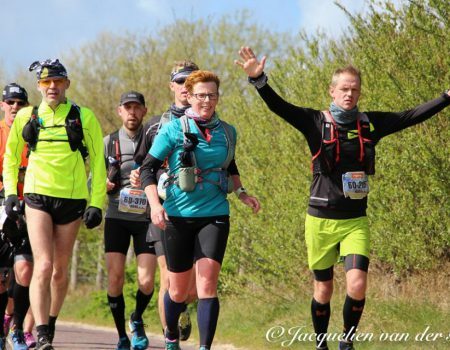 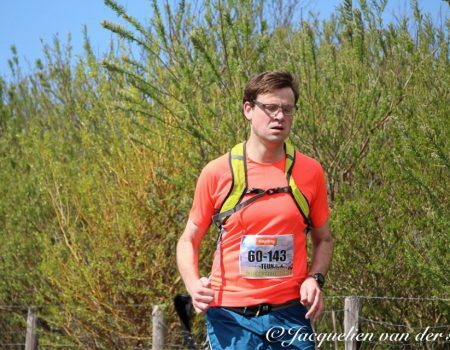 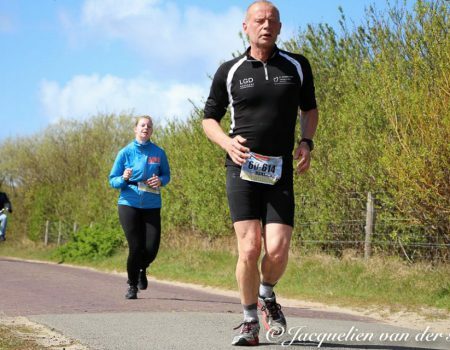 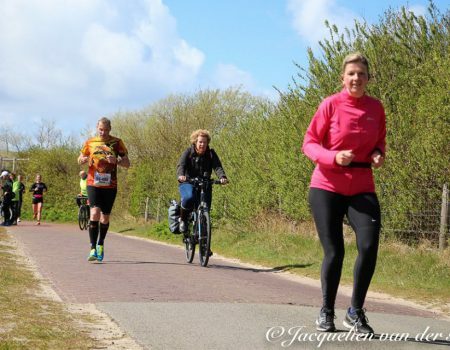 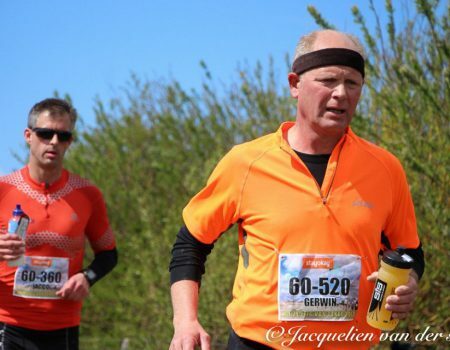 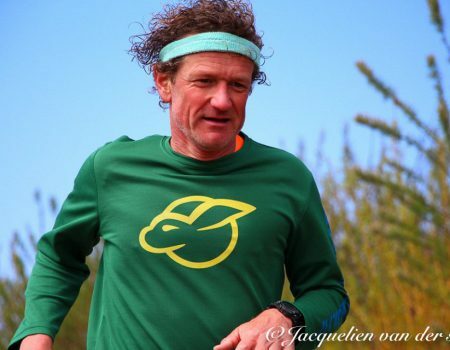 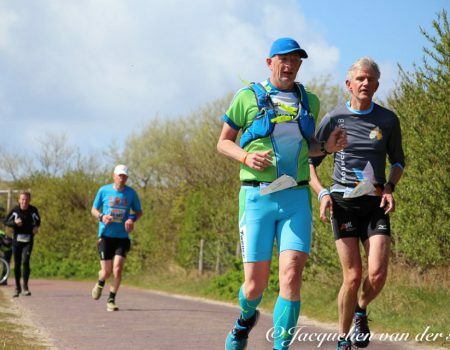 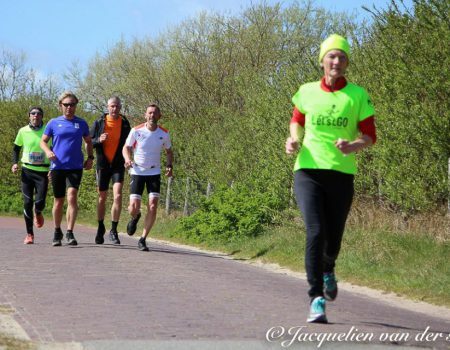 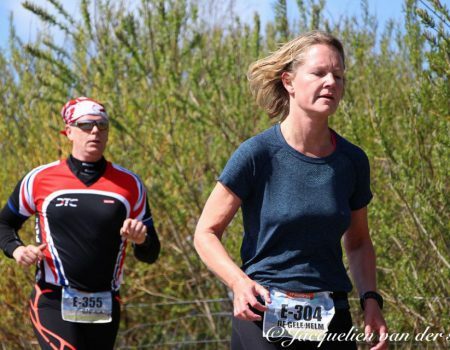 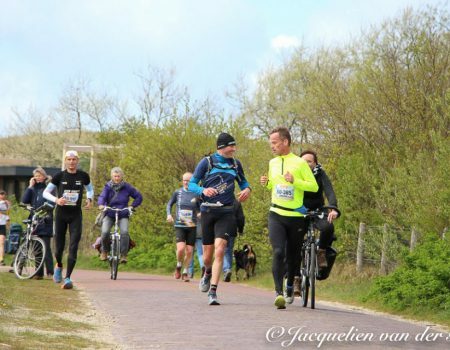 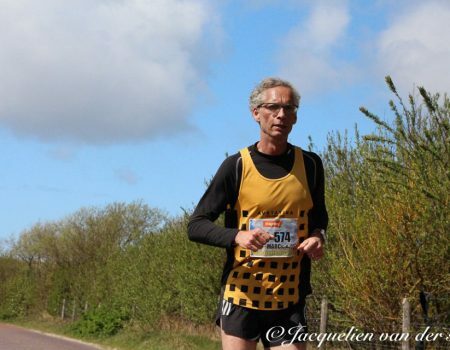 It was barely two weeks after running for 6 days in Athens and a distance of 750 kilometres to break the British 6 day road record that I would be running my next ultra, the 120 kilometres of the Dutch biannual running event ‘De Zestig van Texel’ (60K & 120K, plus a 4 x15K relay). 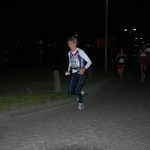 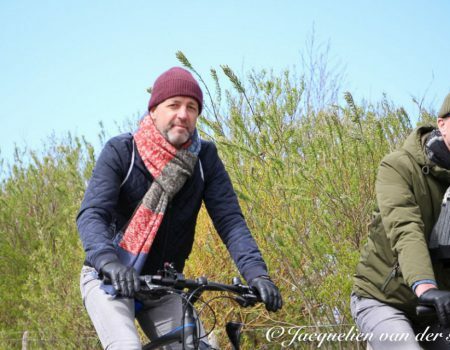 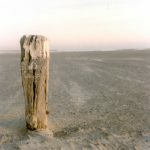 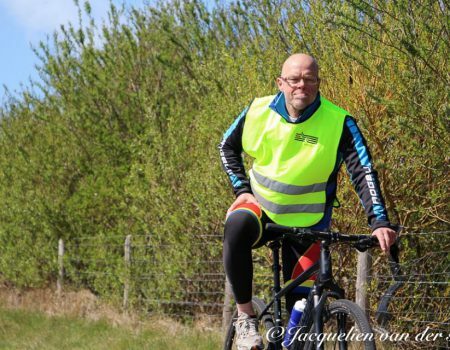 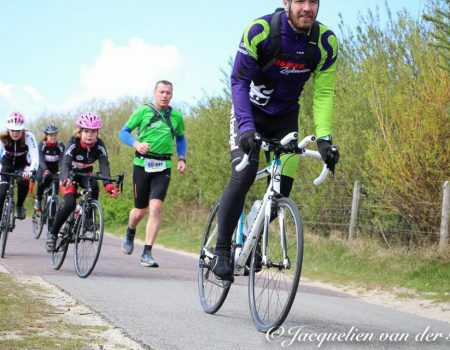 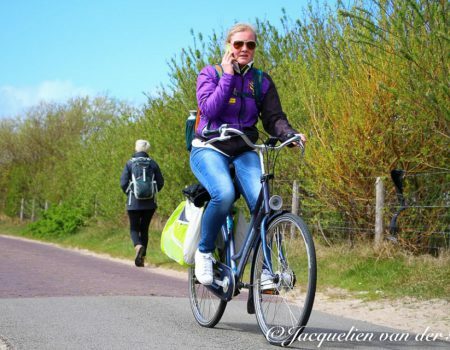 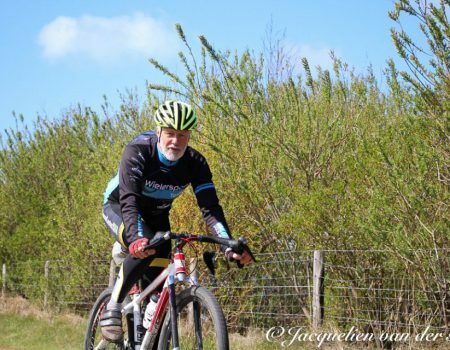 I felt good; couldn’ t feel any niggles and the tiredness had all gone. 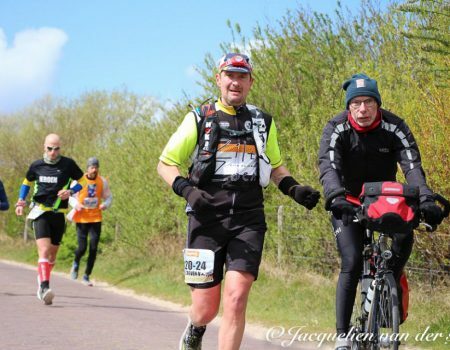 I only had battered feet that were still recovering. 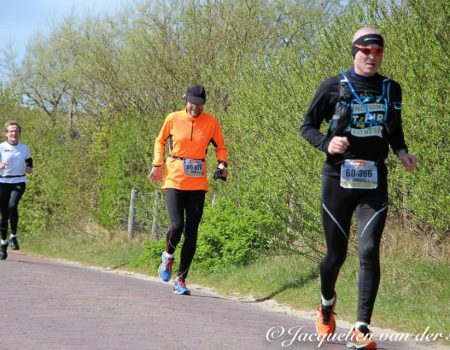 The toe nails had all gone now, apart from the two that survived, the blisters healed, it was just that left over feeling from where the feet had throbbed from battering the tarmac relentlessly.